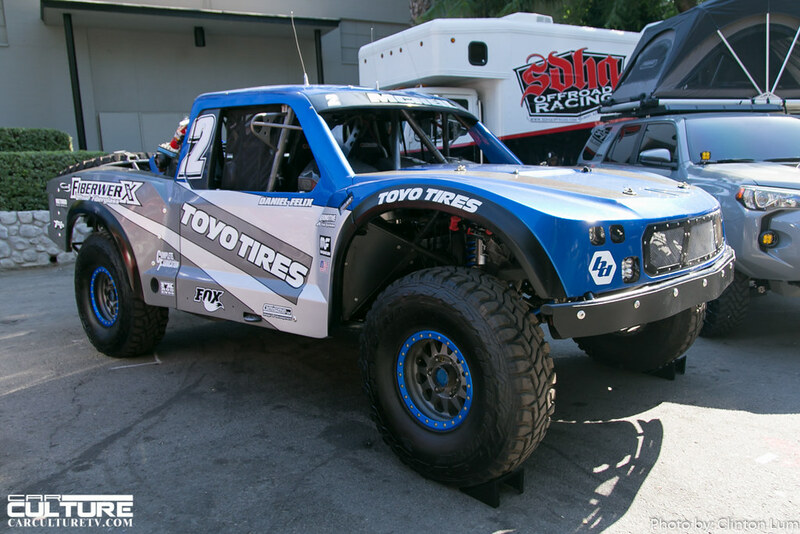 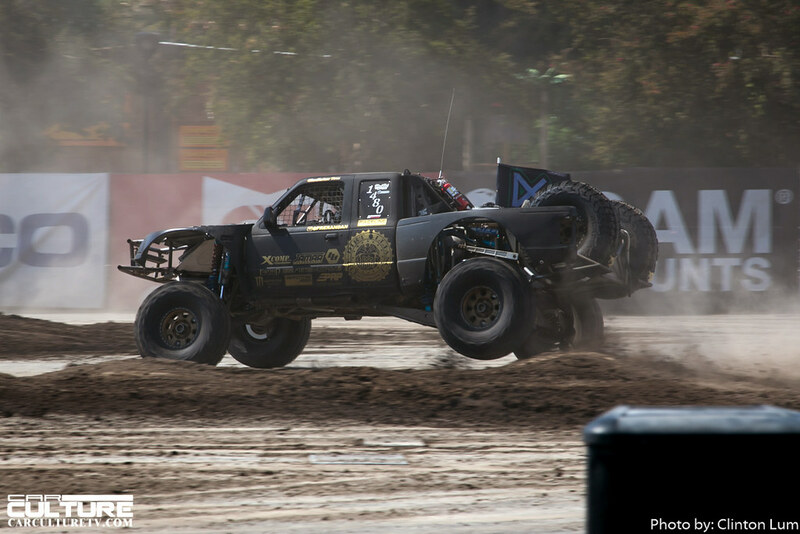 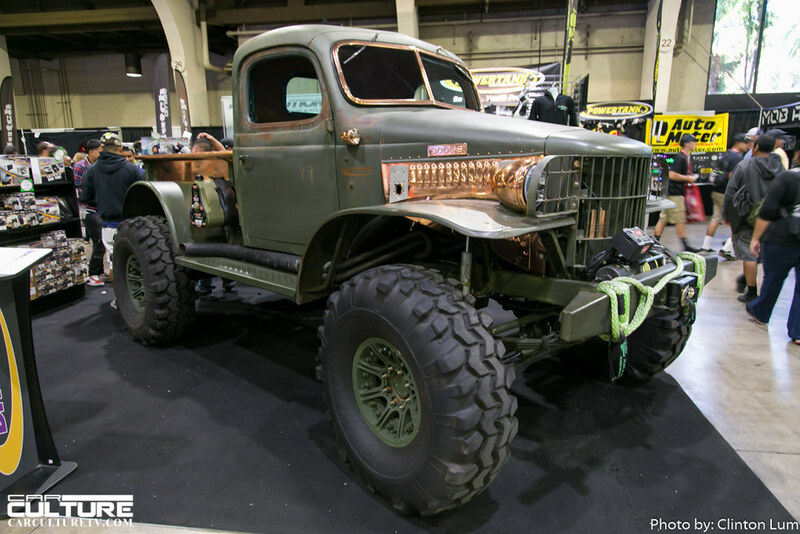 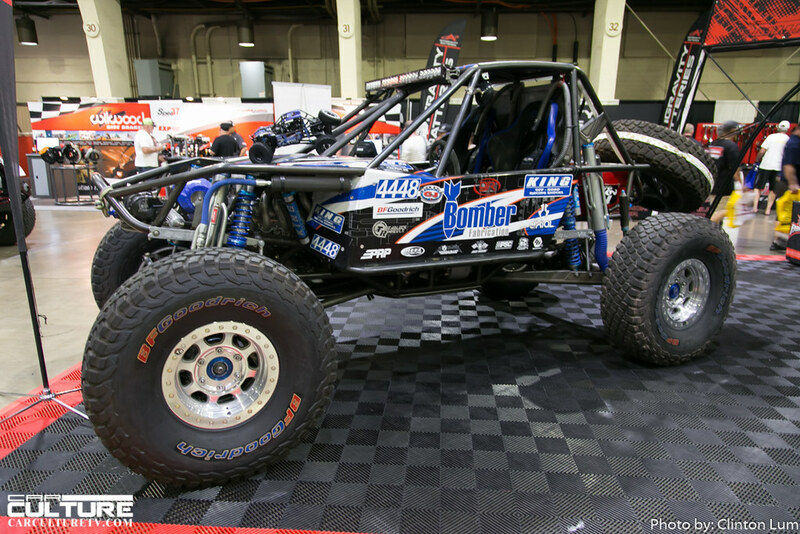 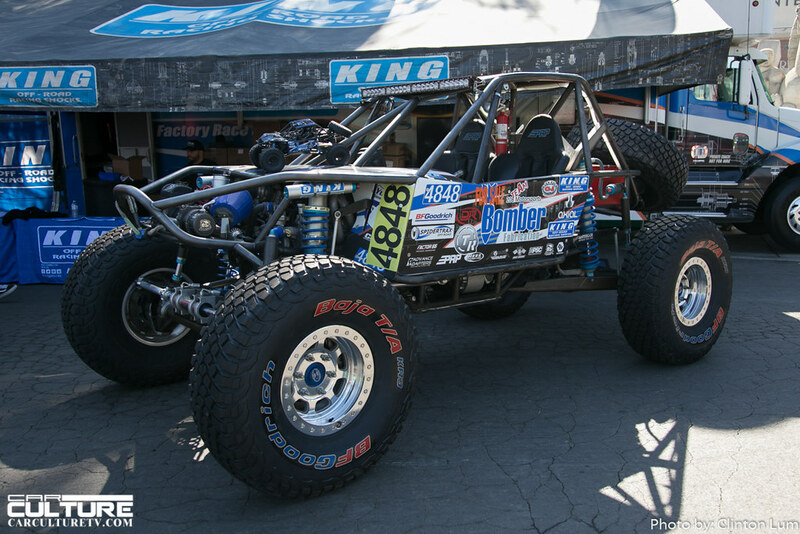 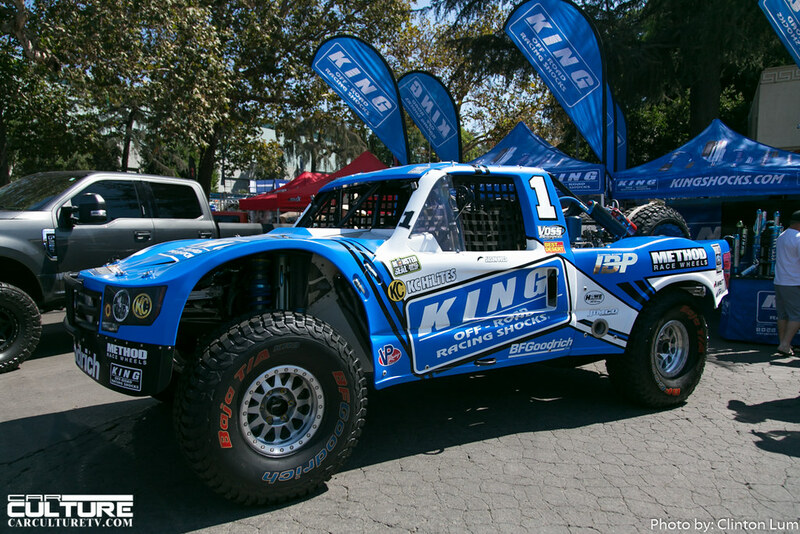 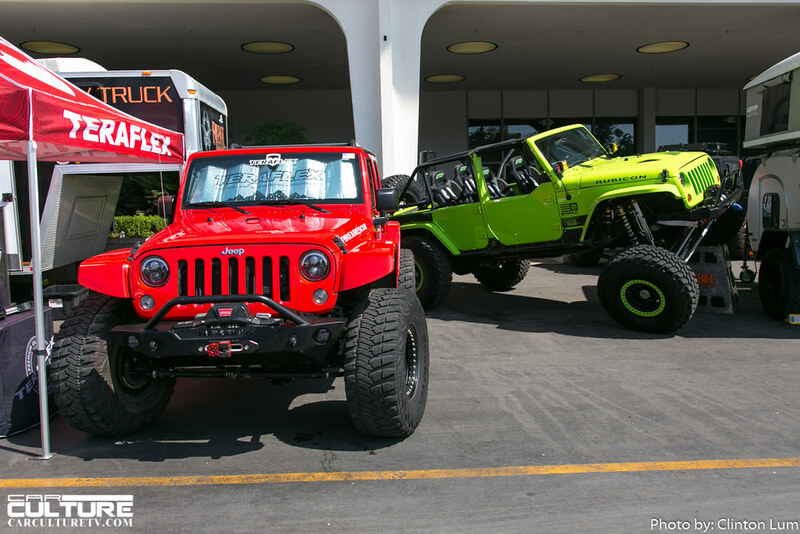 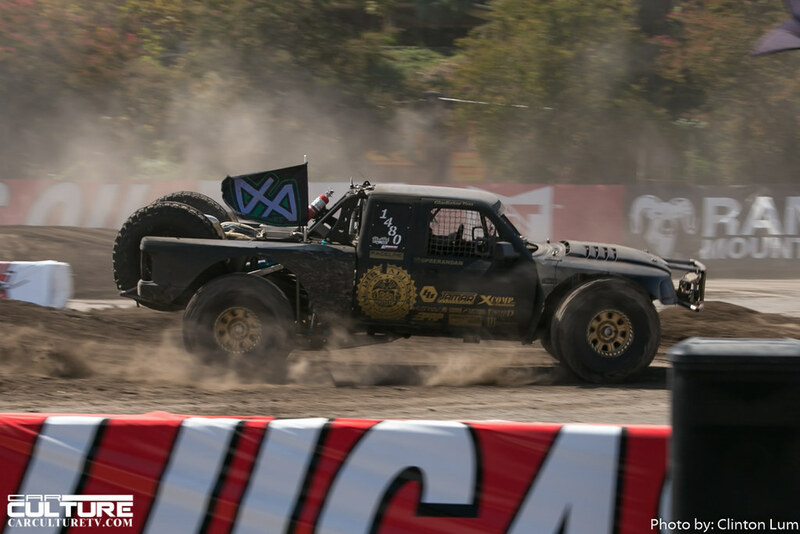 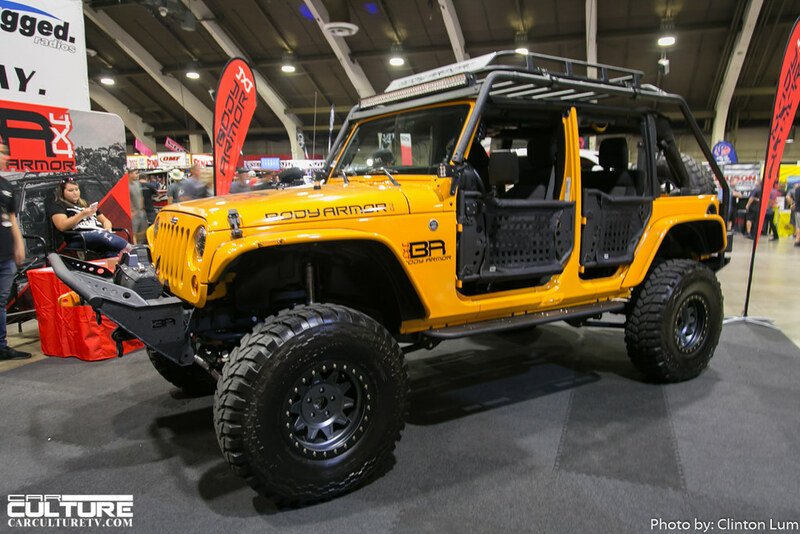 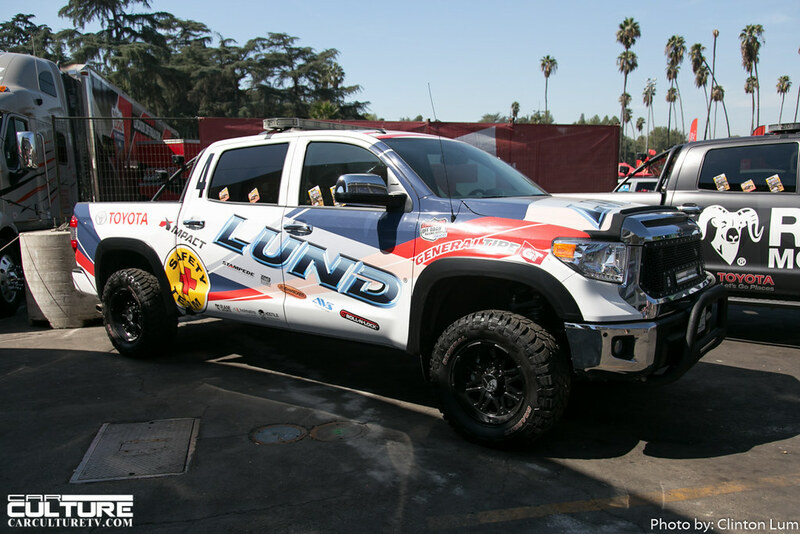 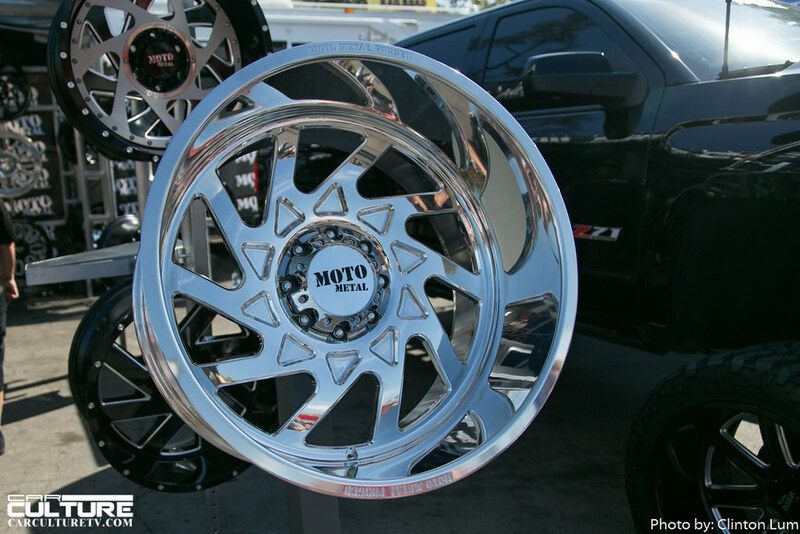 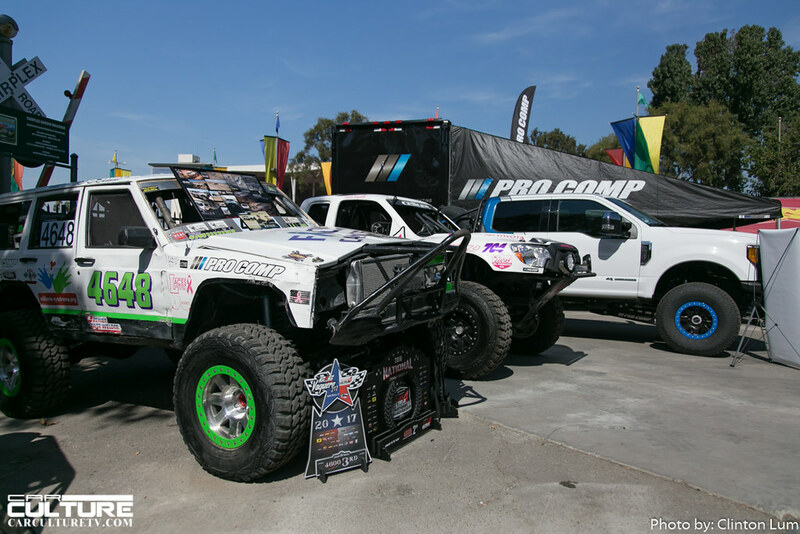 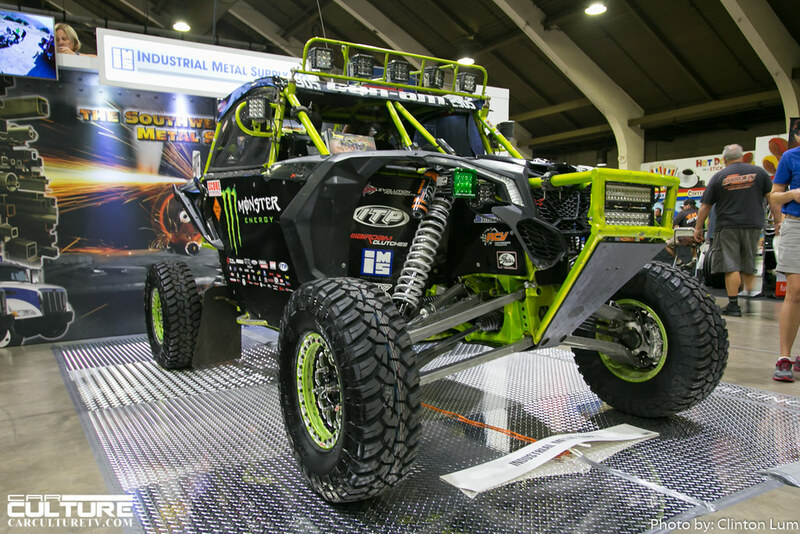 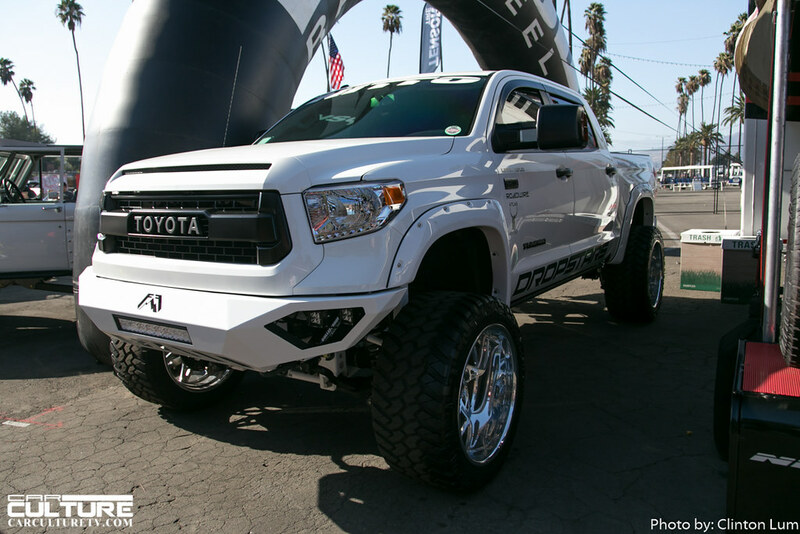 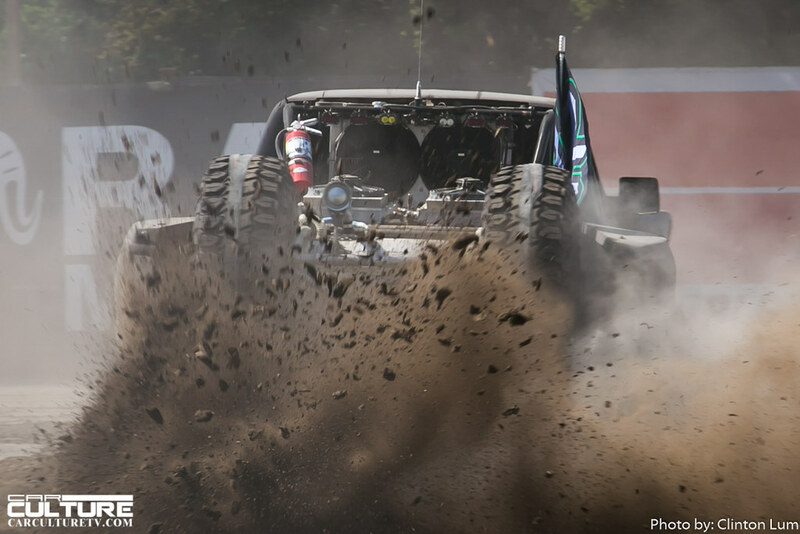 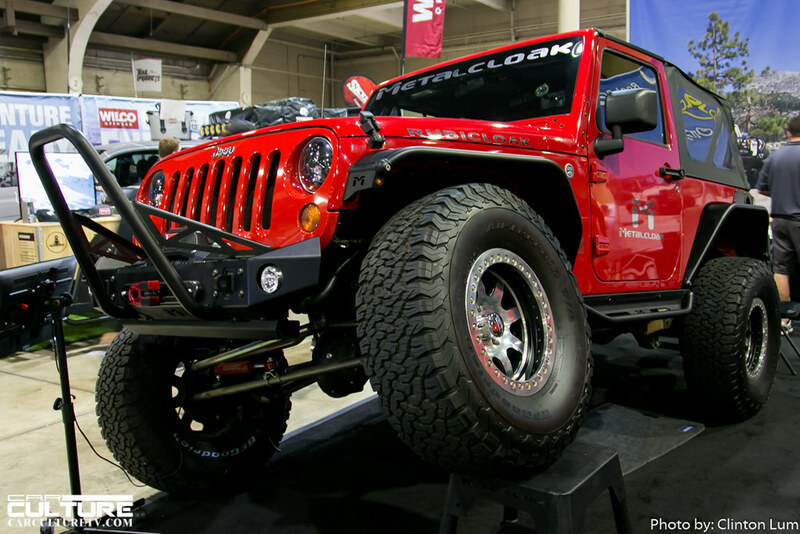 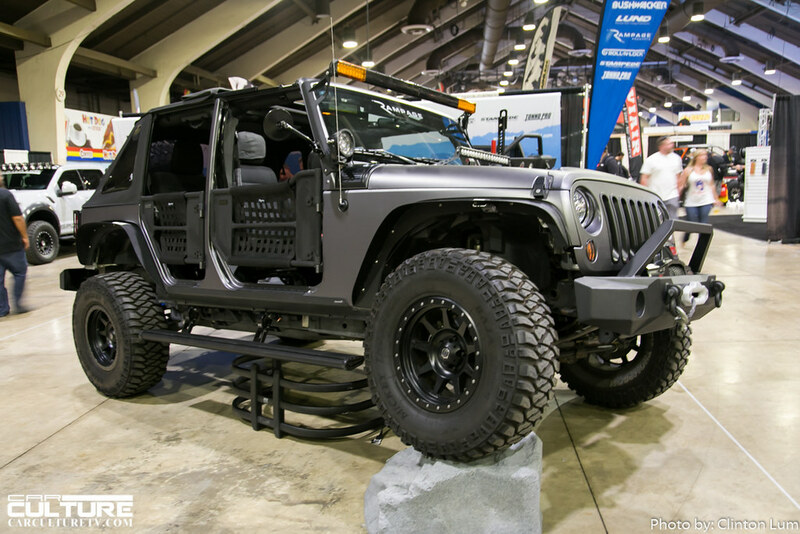 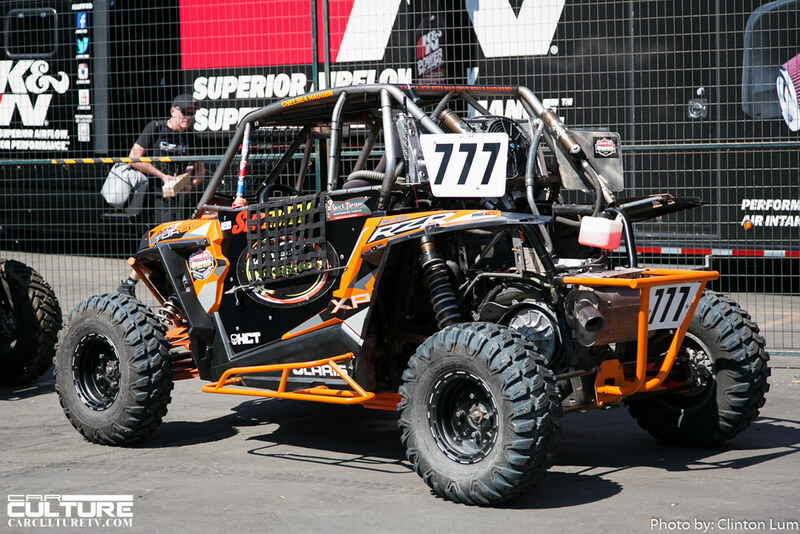 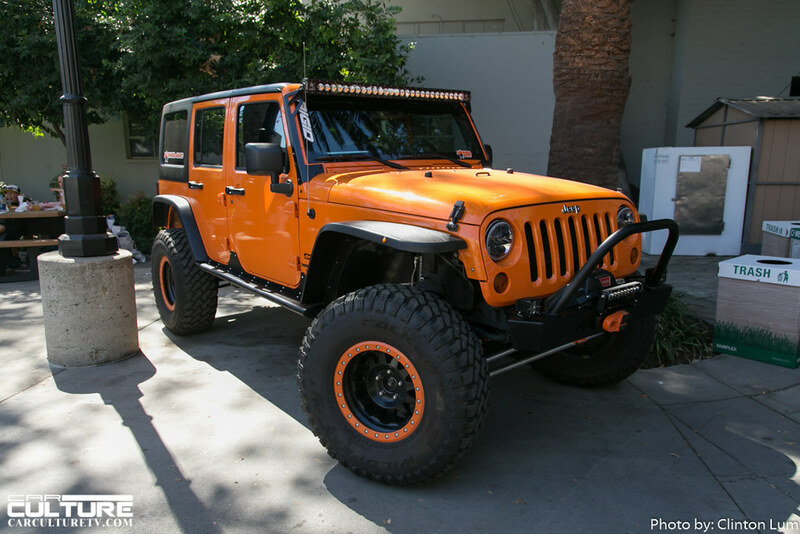 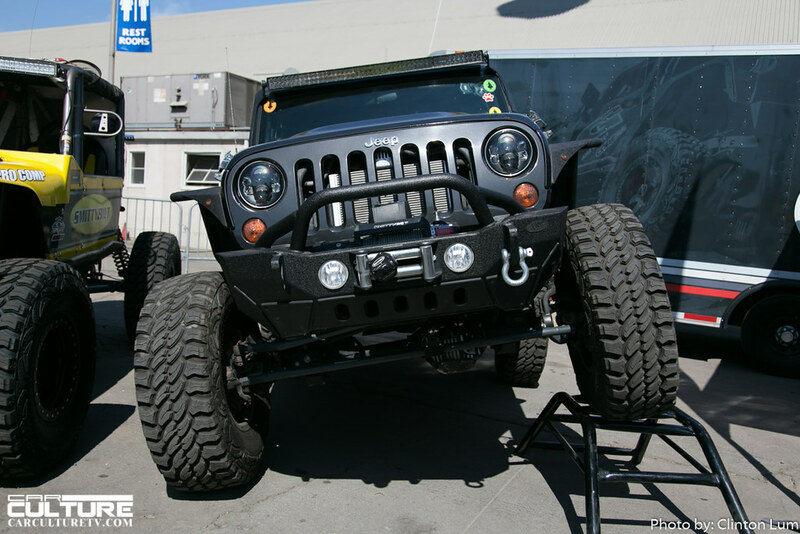 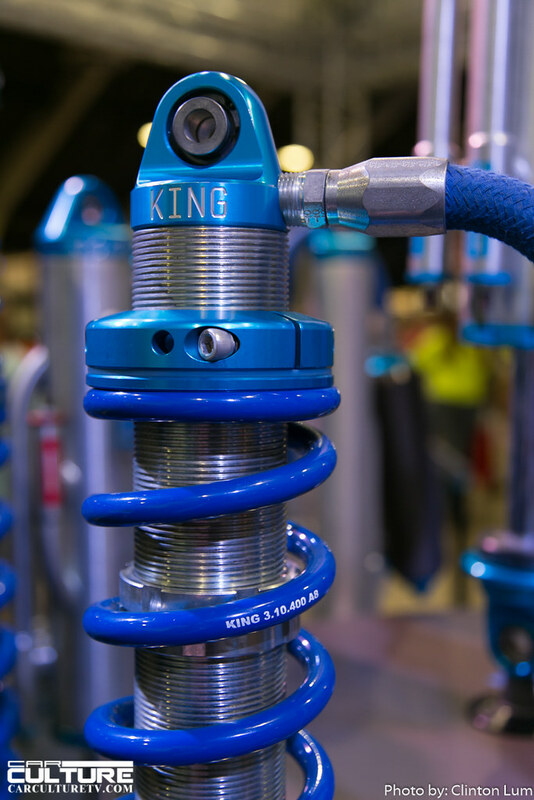 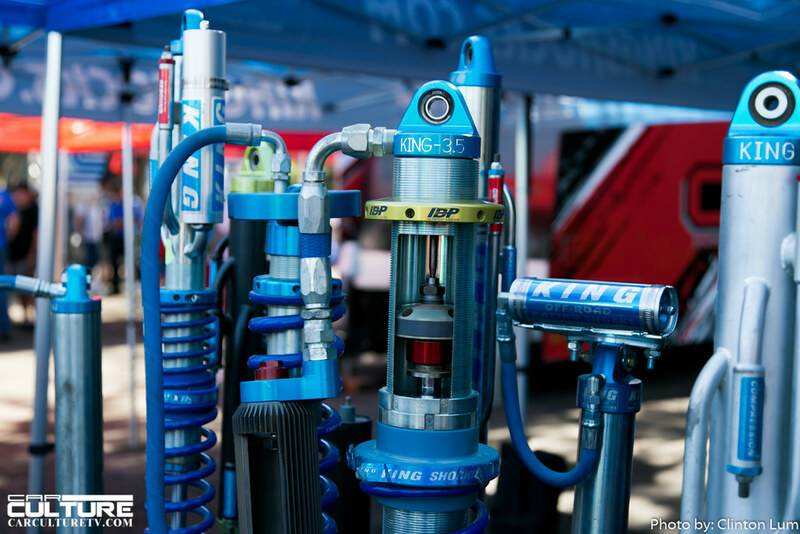 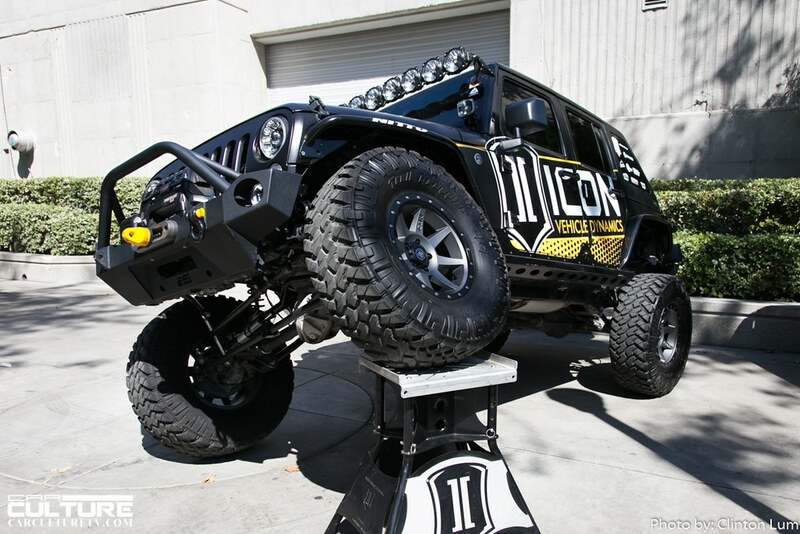 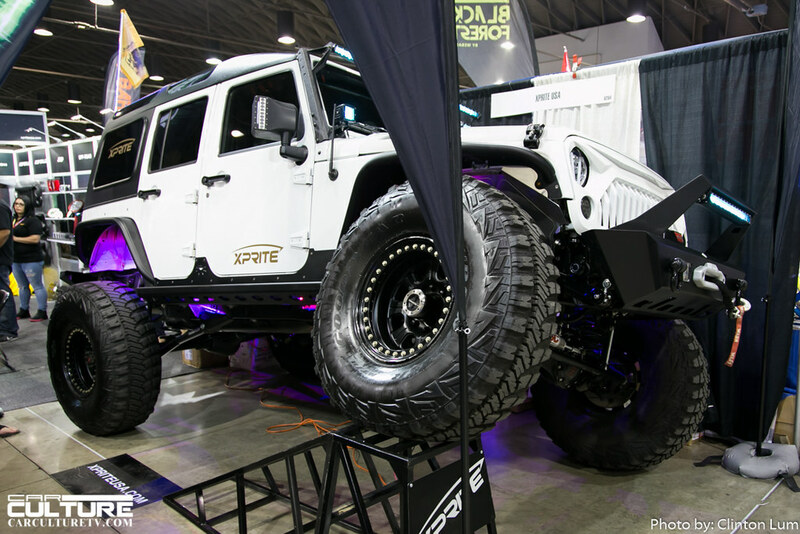 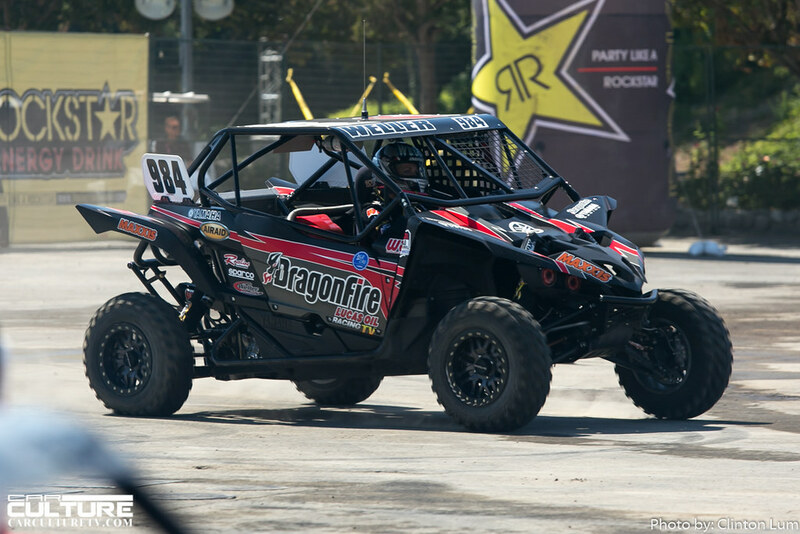 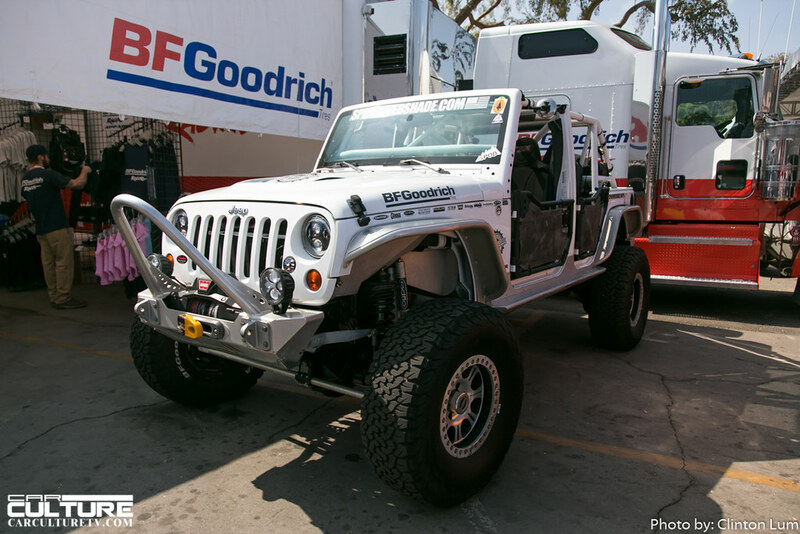 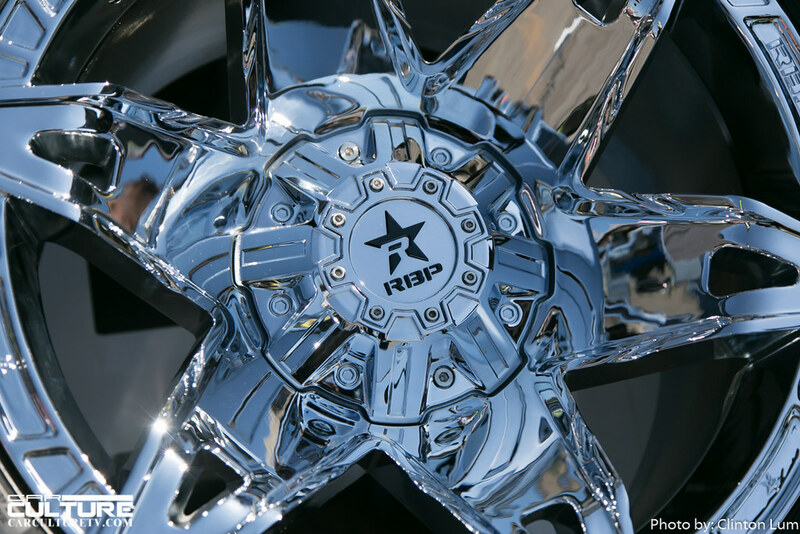 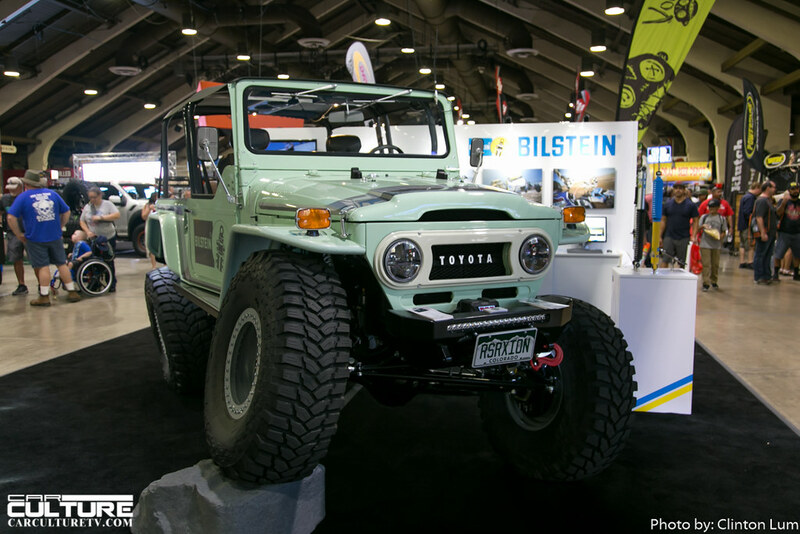 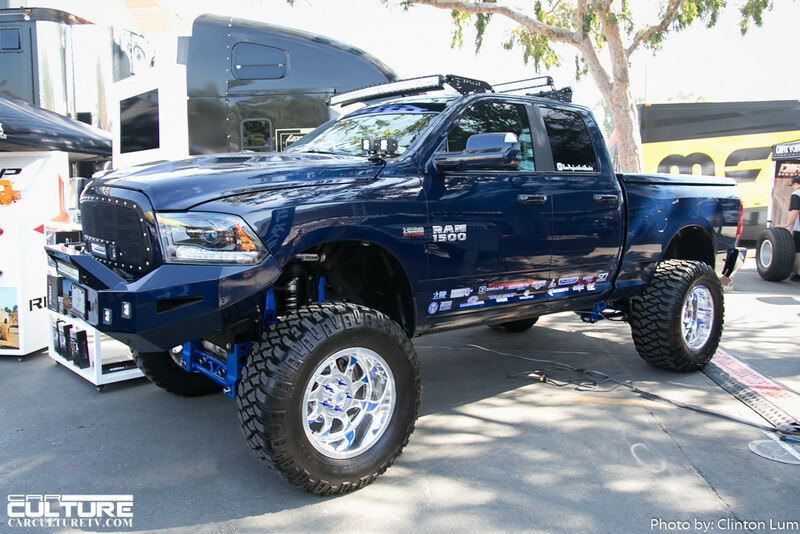 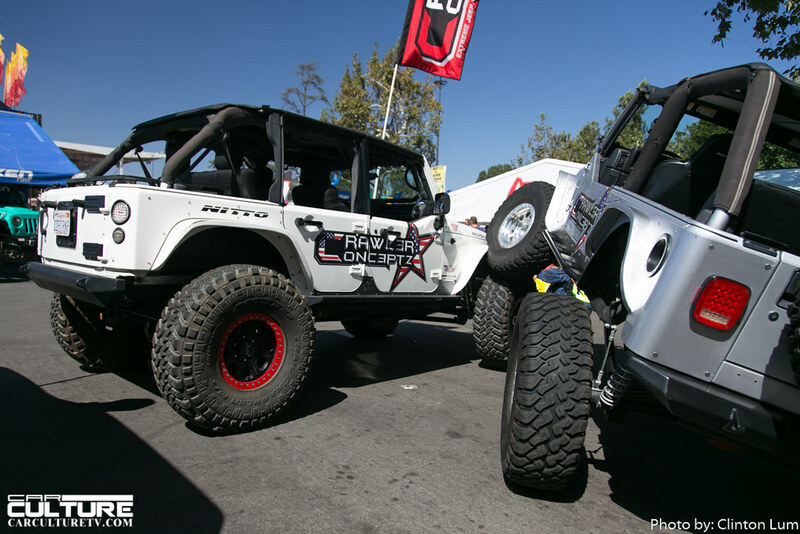 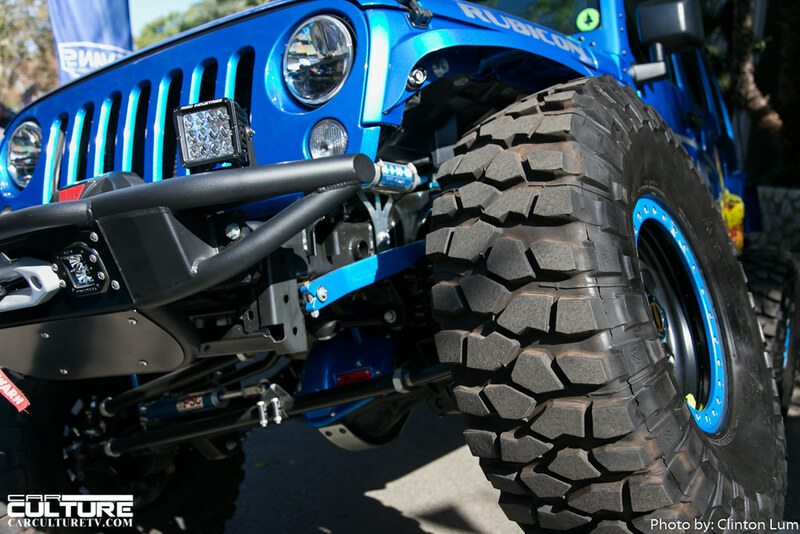 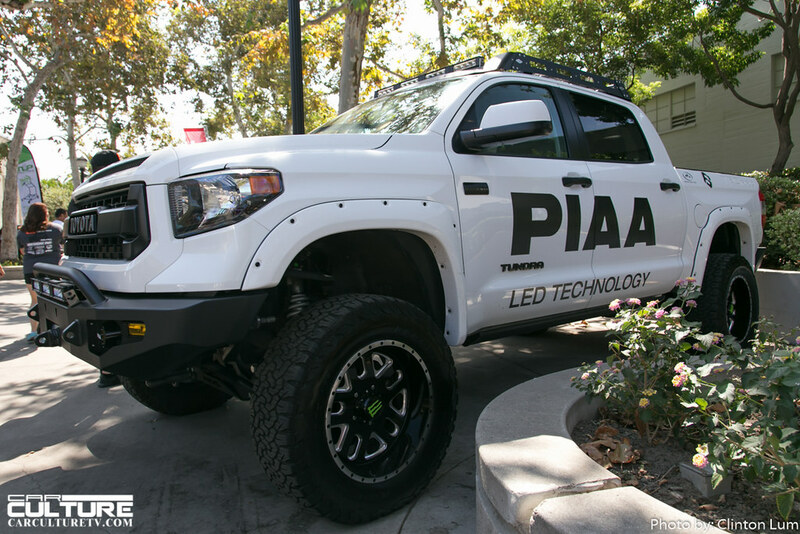 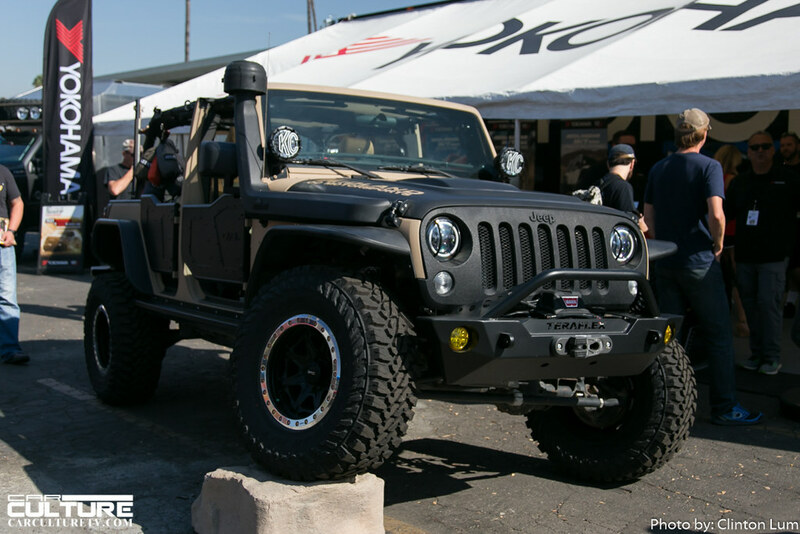 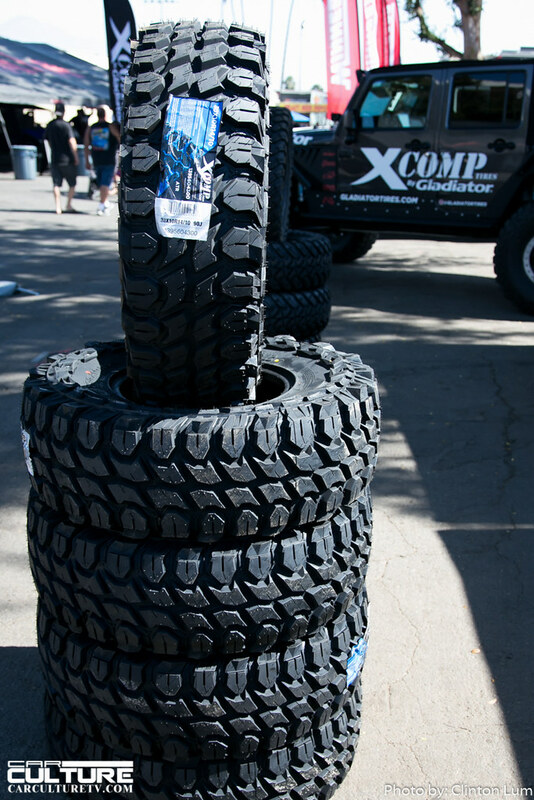 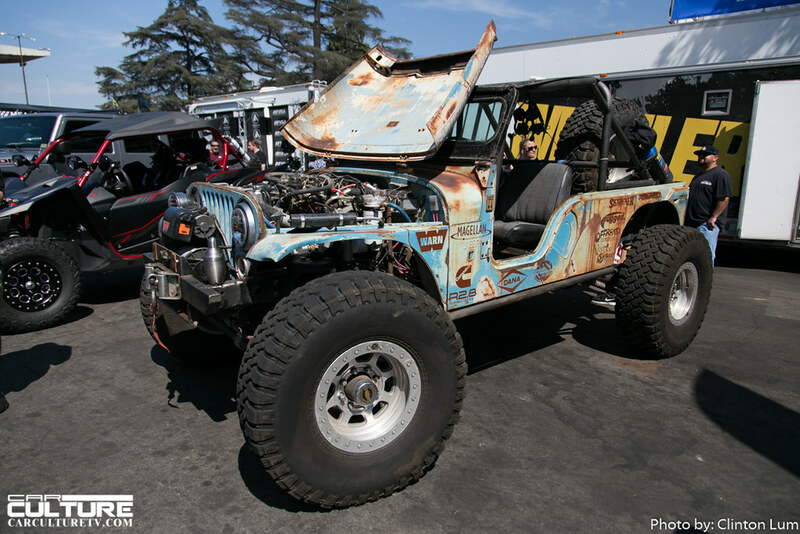 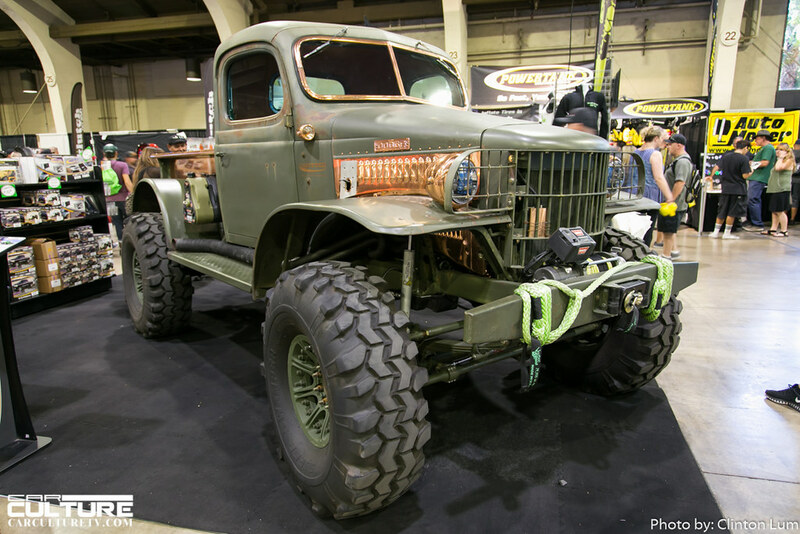 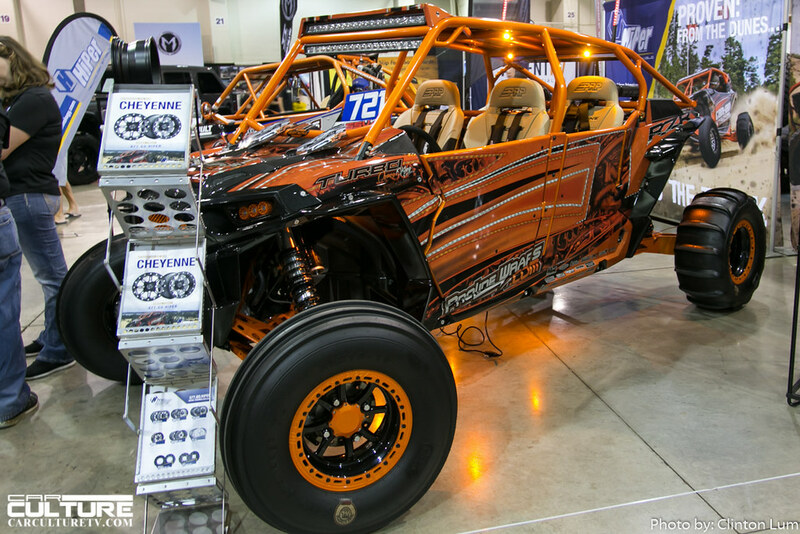 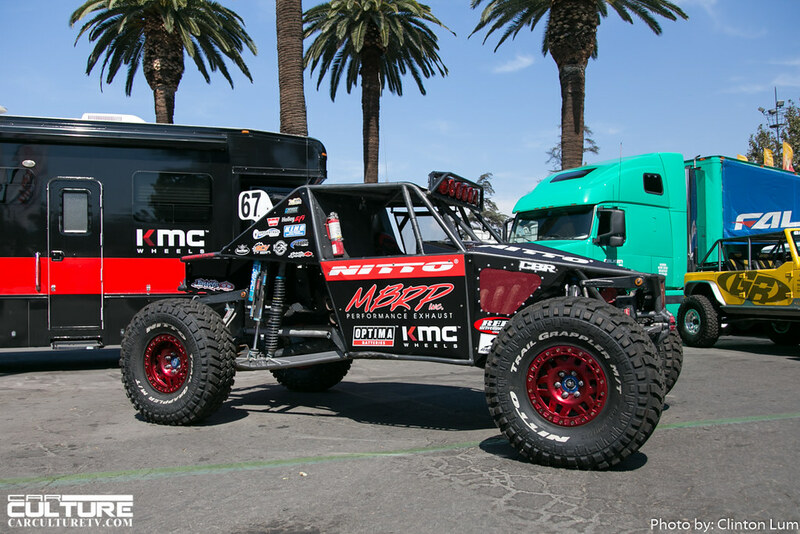 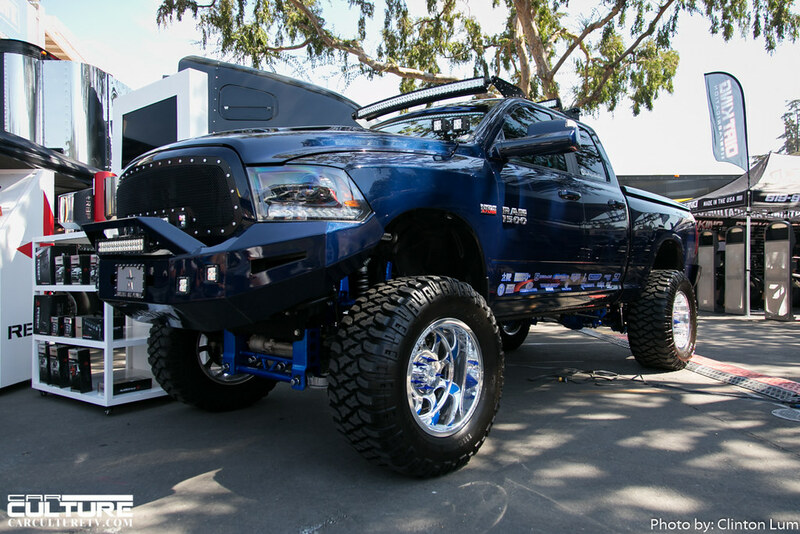 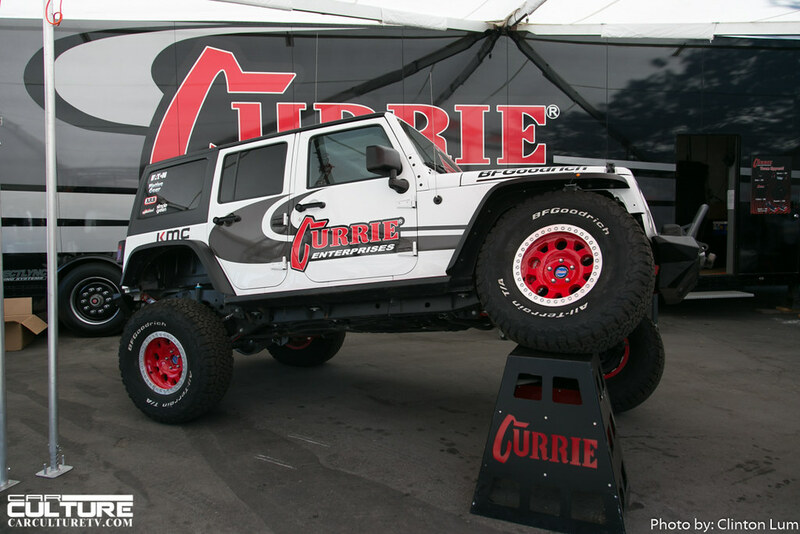 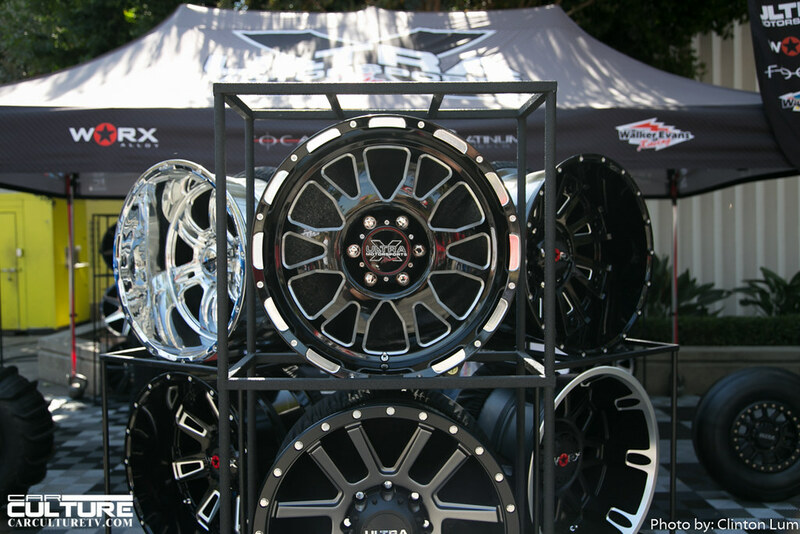 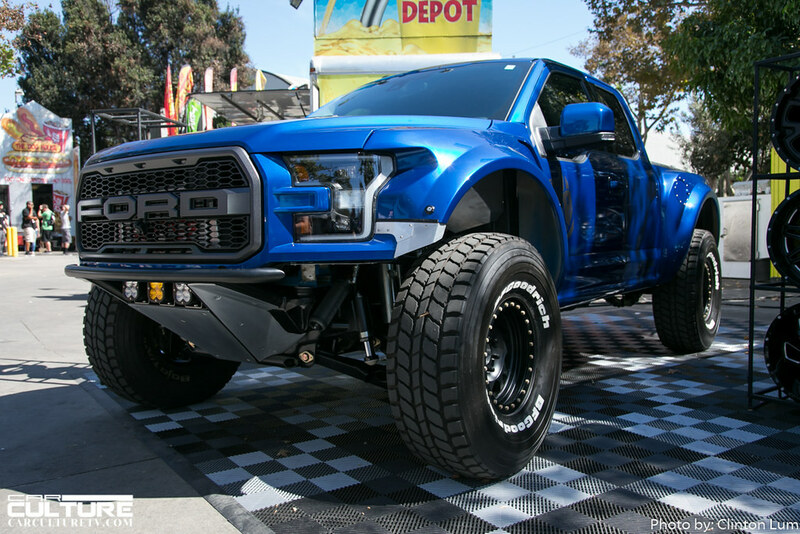 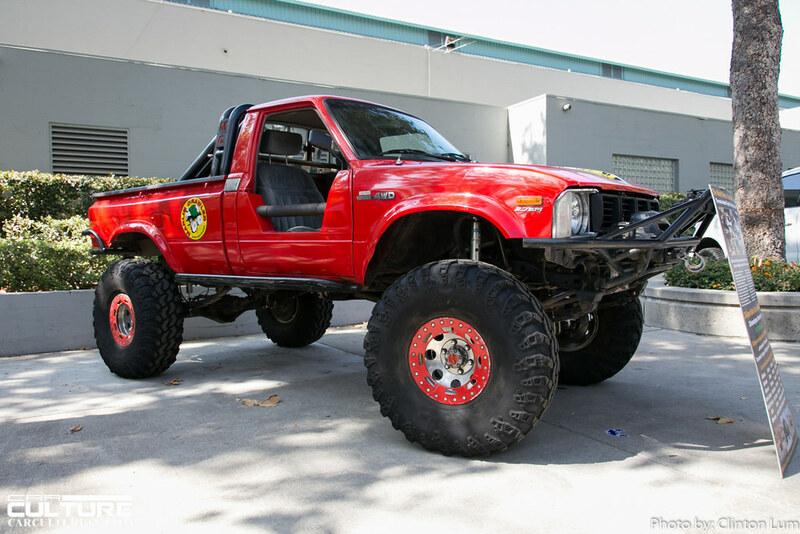 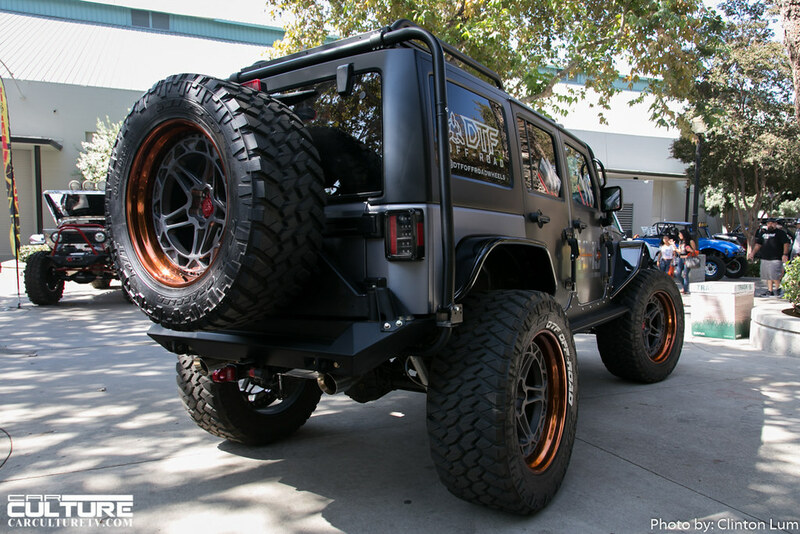 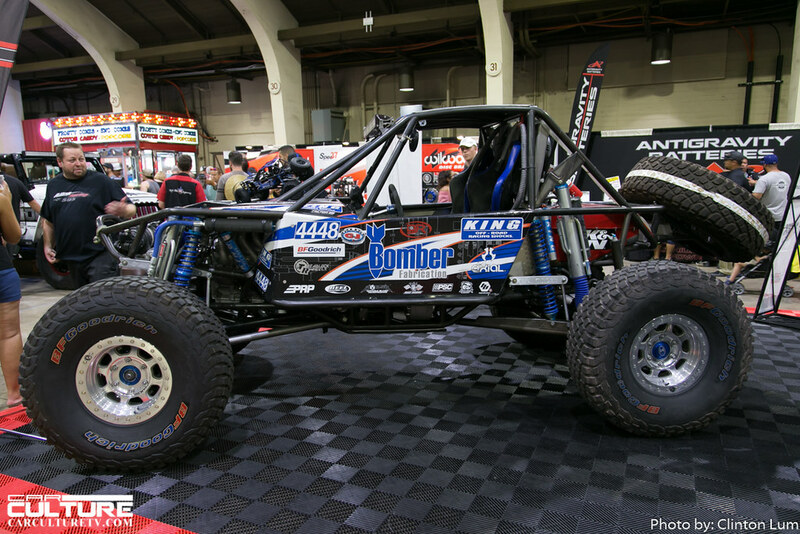 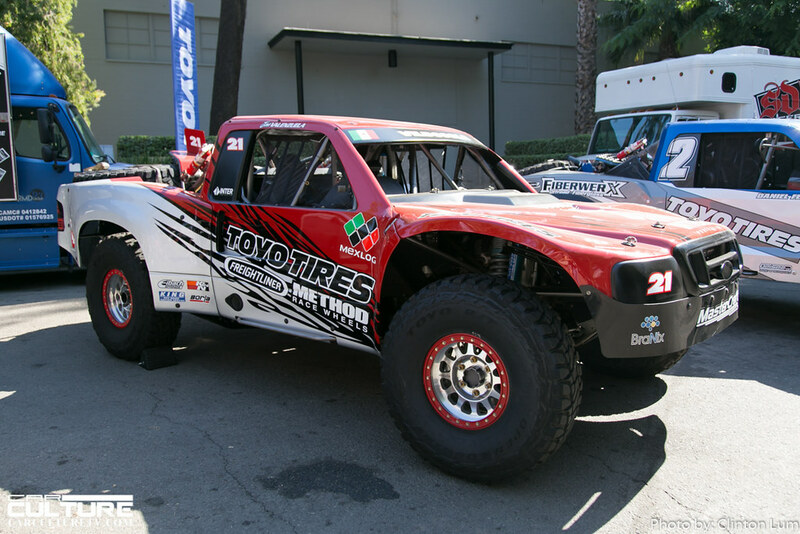 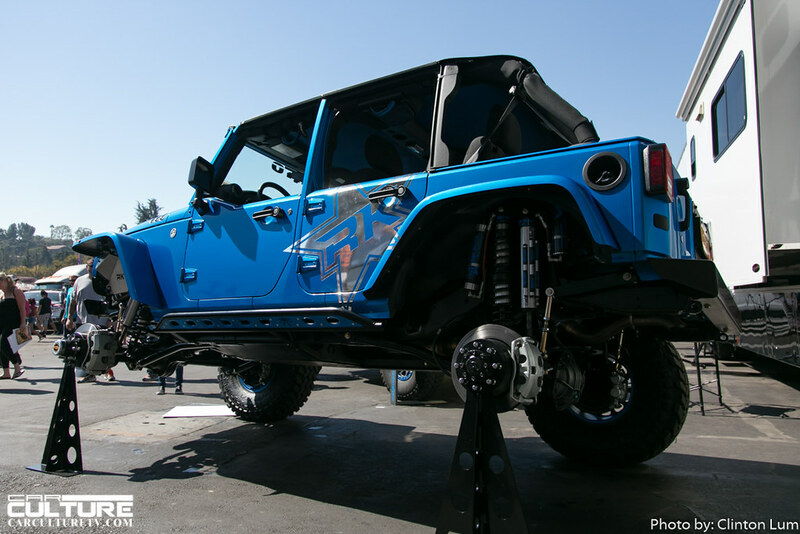 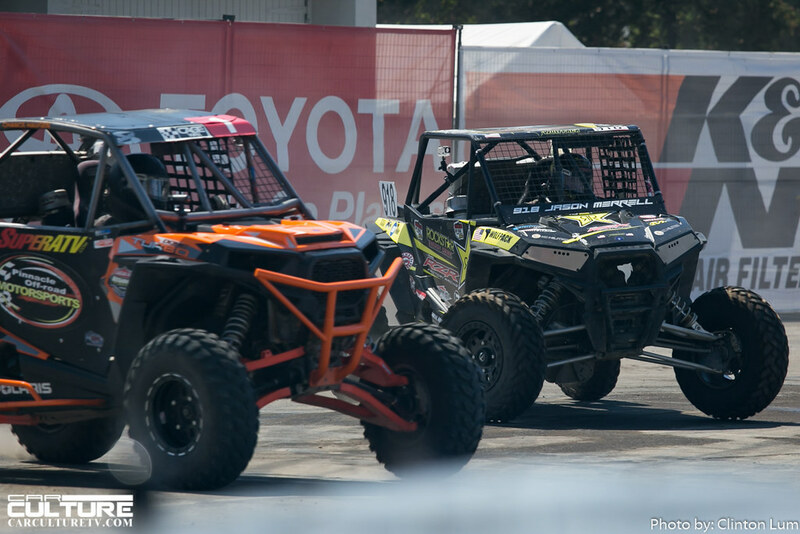 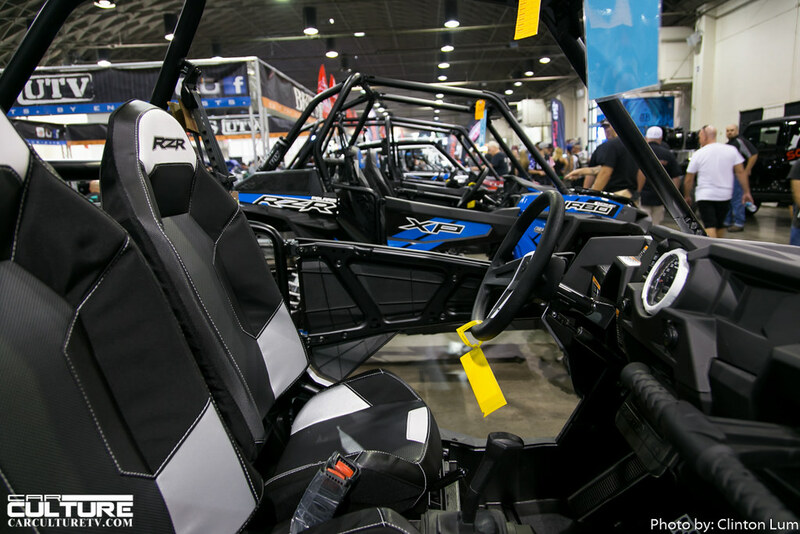 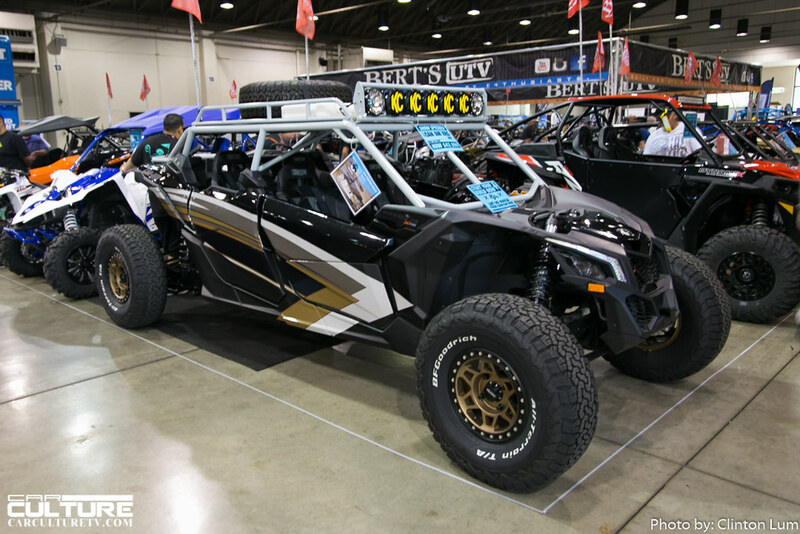 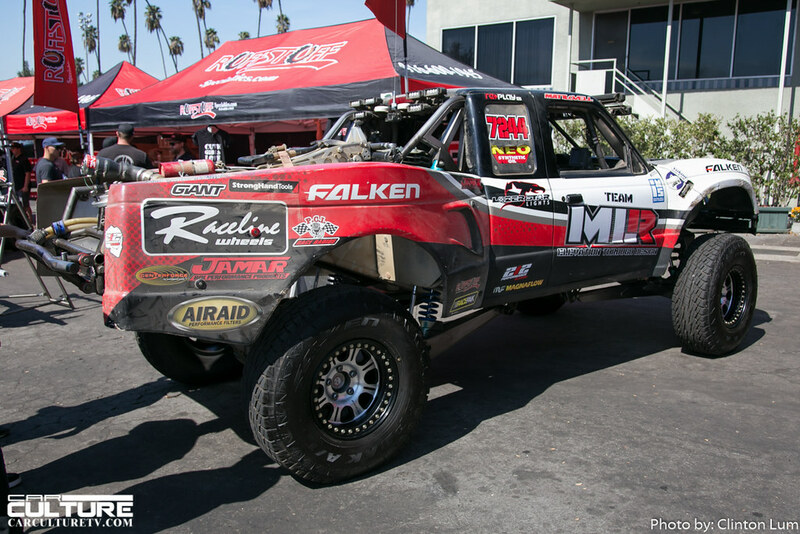 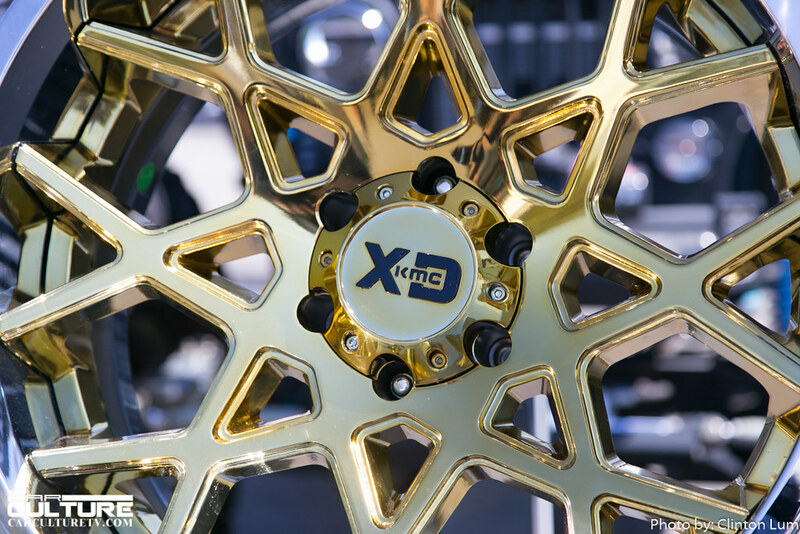 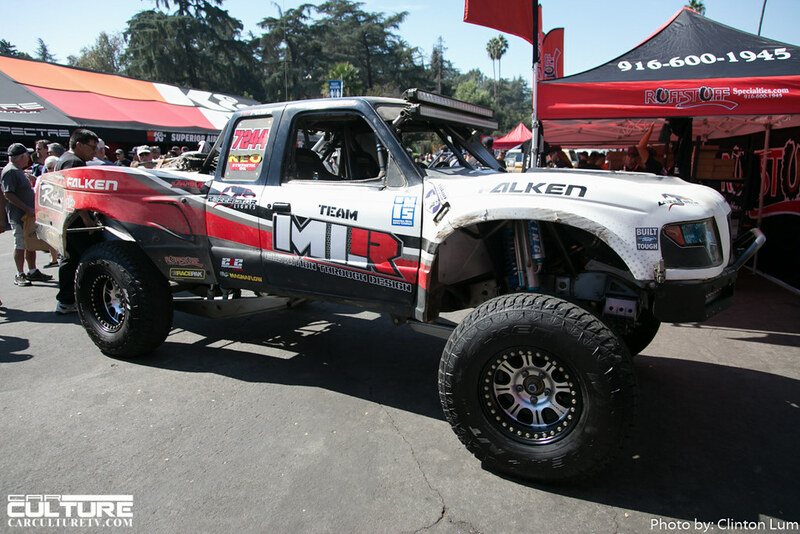 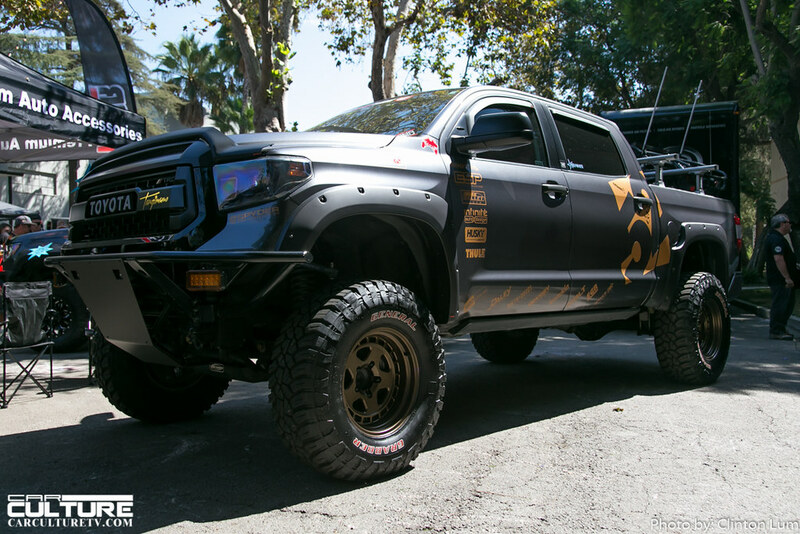 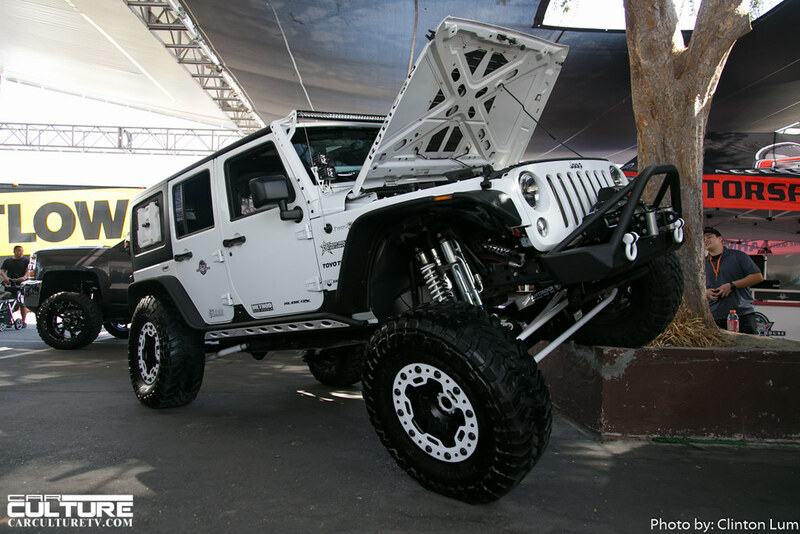 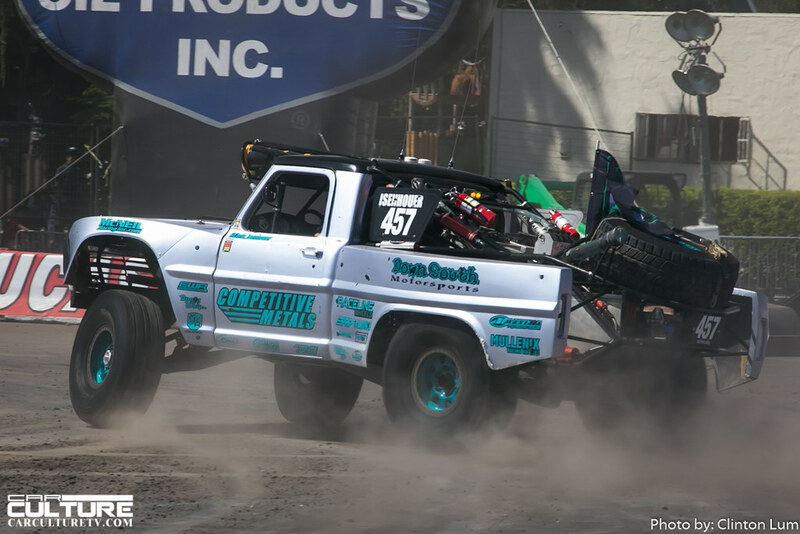 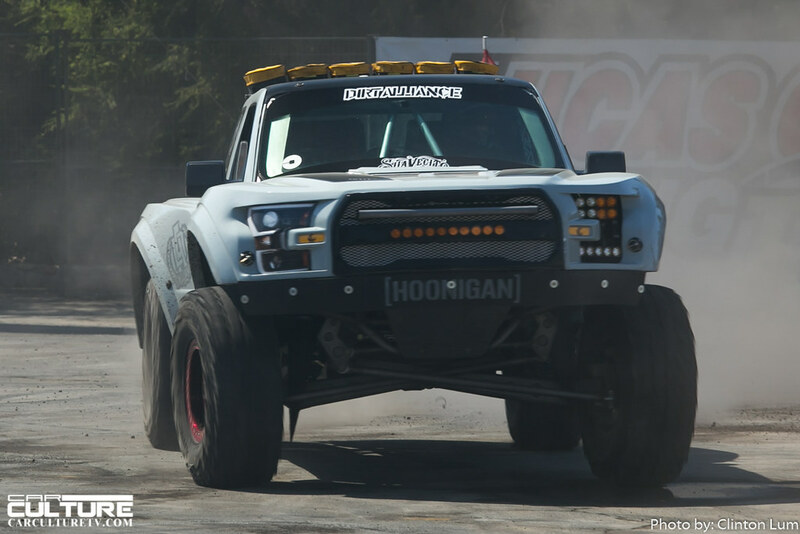 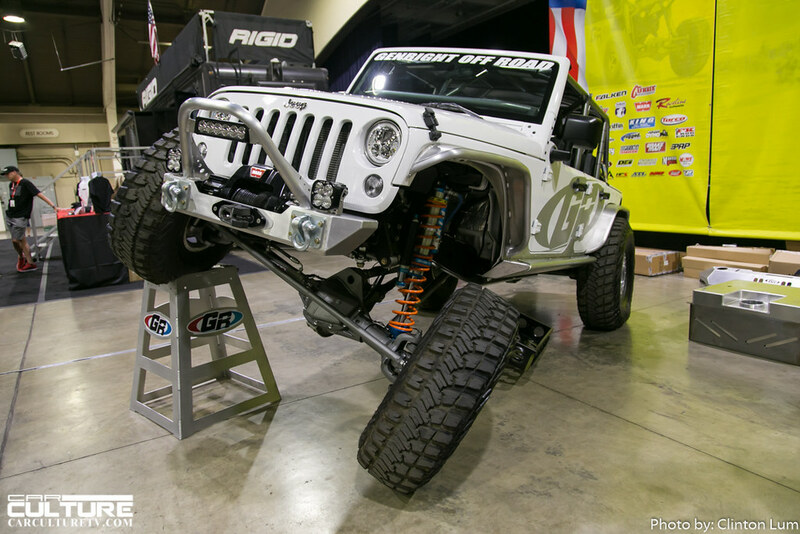 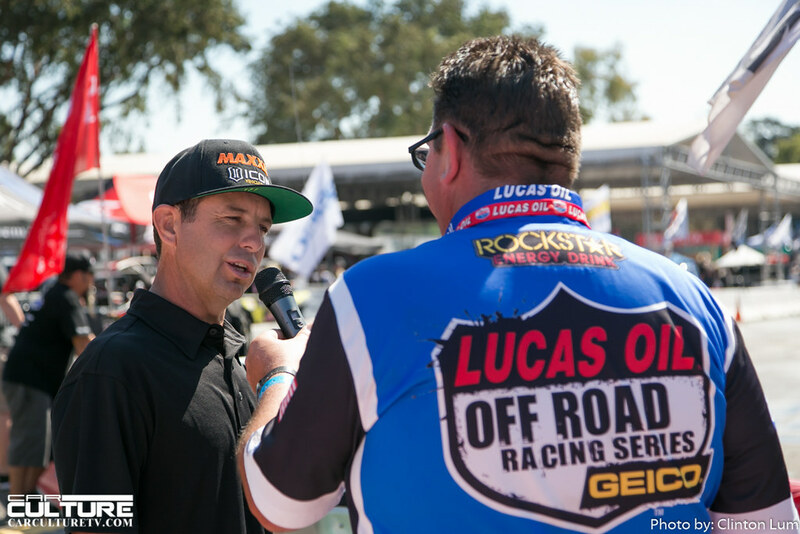 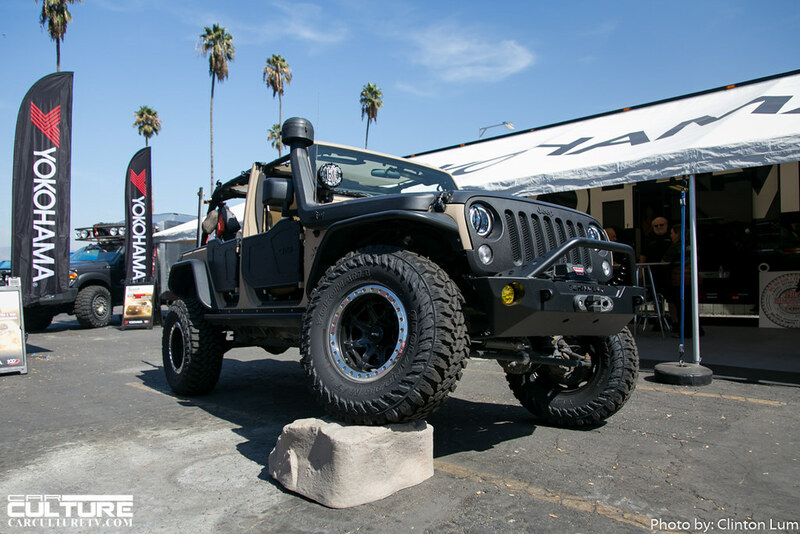 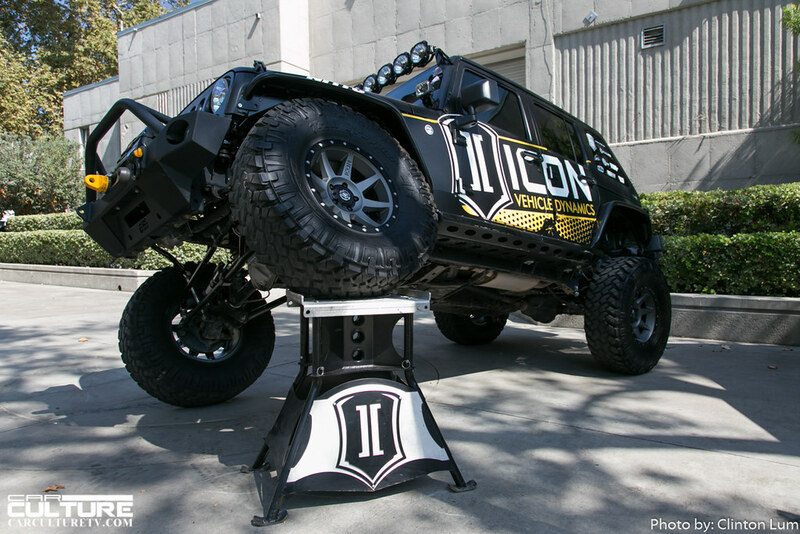 The 2017 Lucas Oil Off-Road Expo Powered by General Tire offers the greatest collection of off-road companies, parts, equipment, gear, and experts ever assembled in America. 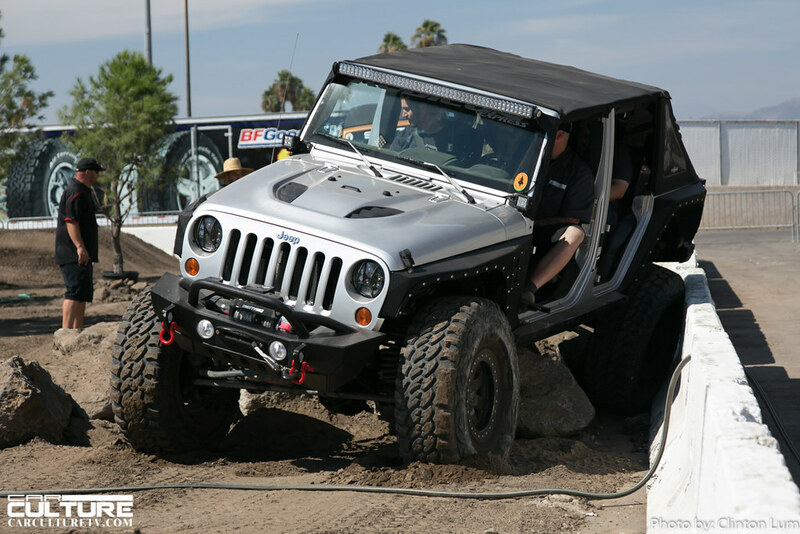 It’s all here: off-road racing, rock crawling, trail riding, sand sports, motorcycles and ATV’s, camping and adventure travel. 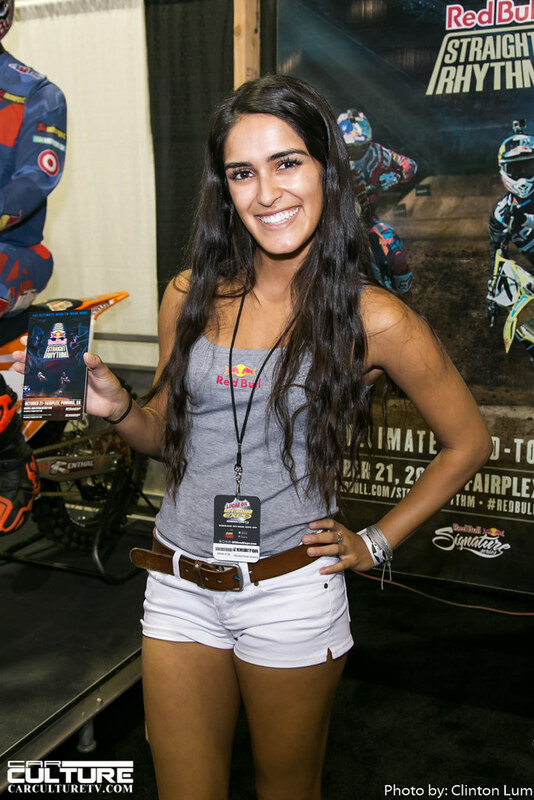 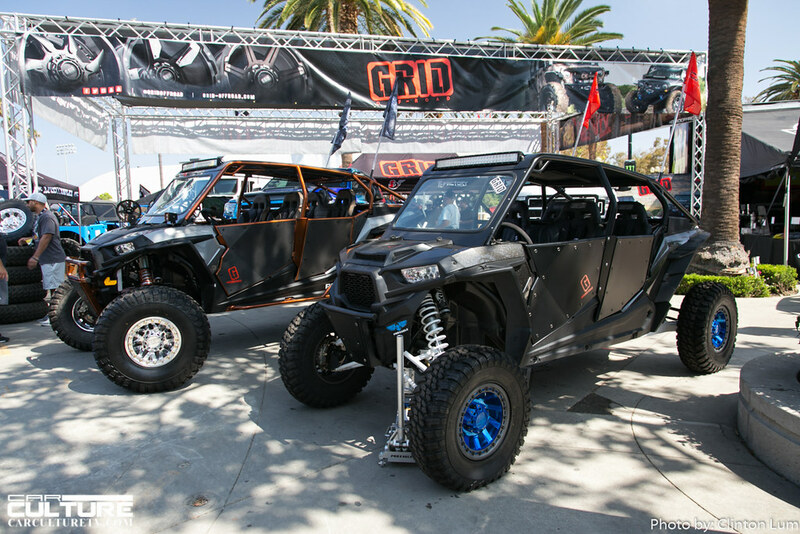 Visit Off-Road Expo for the unique opportunity to meet and talk with the most knowledgeable people in the off-road industry. 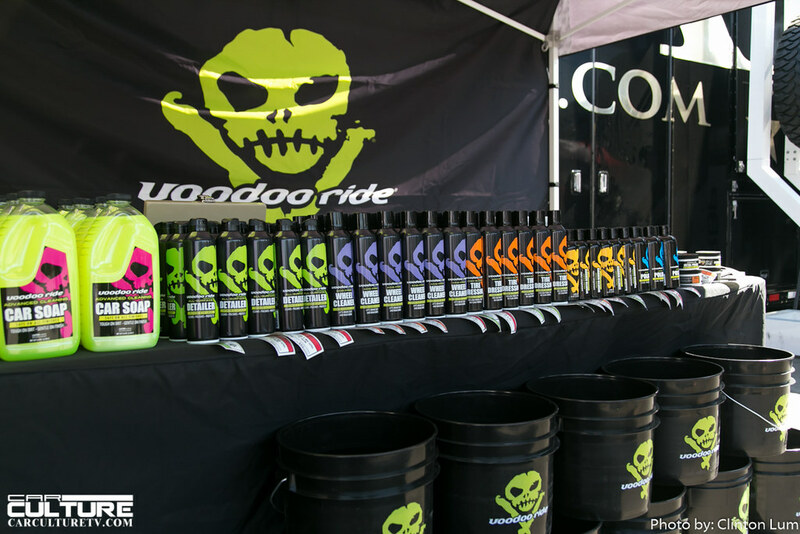 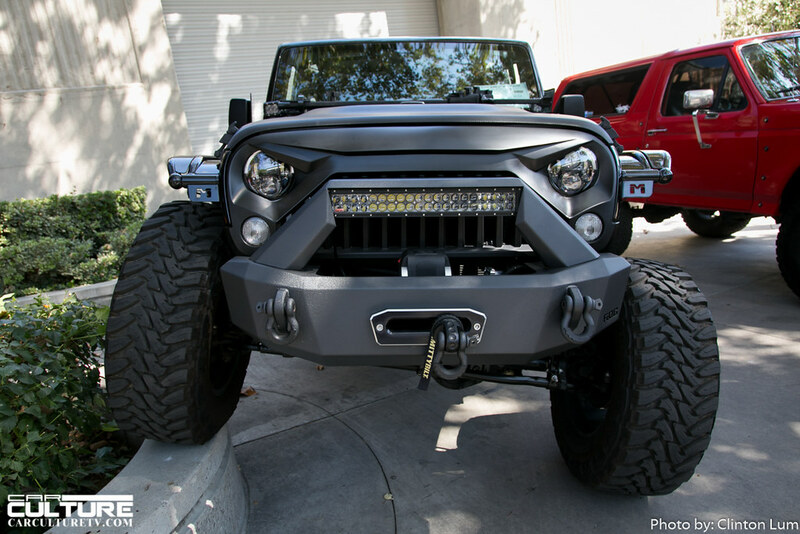 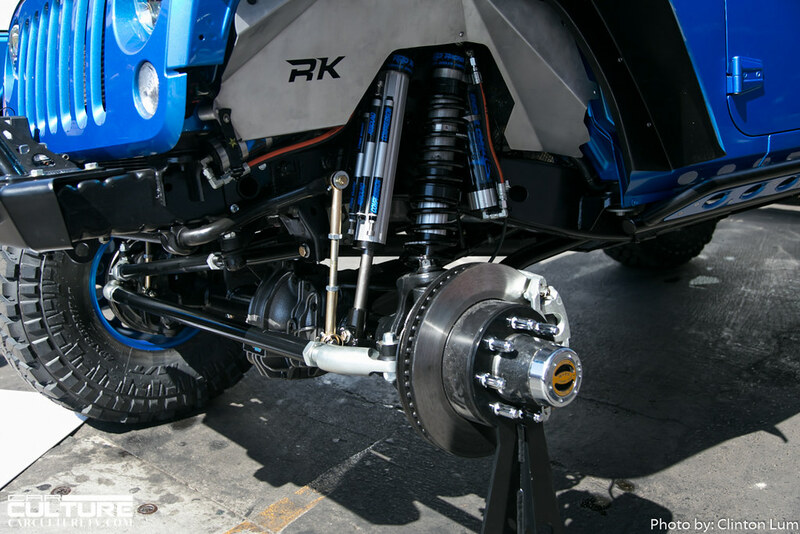 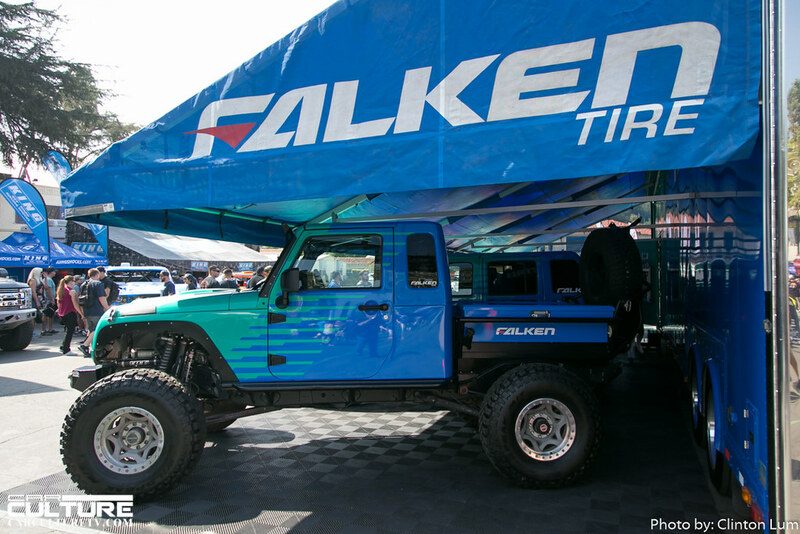 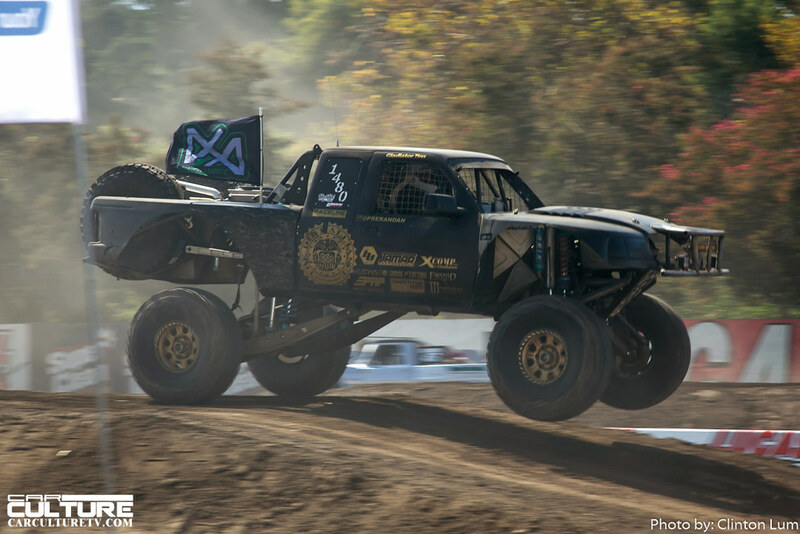 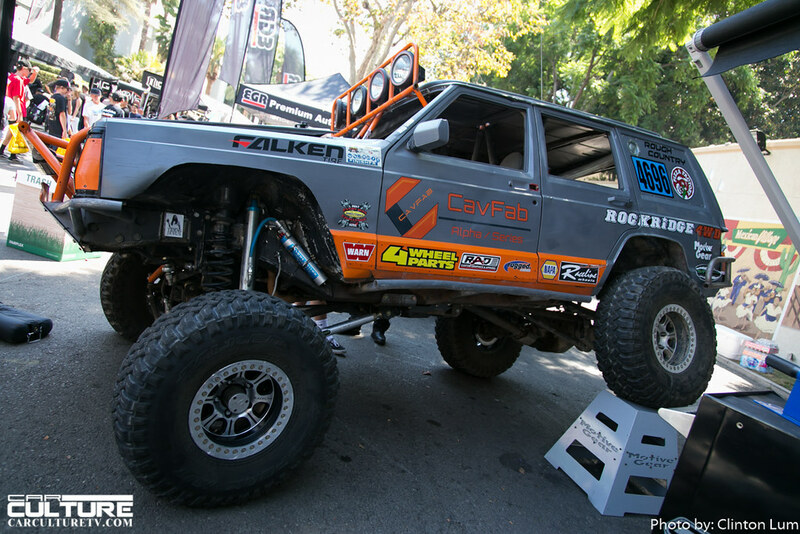 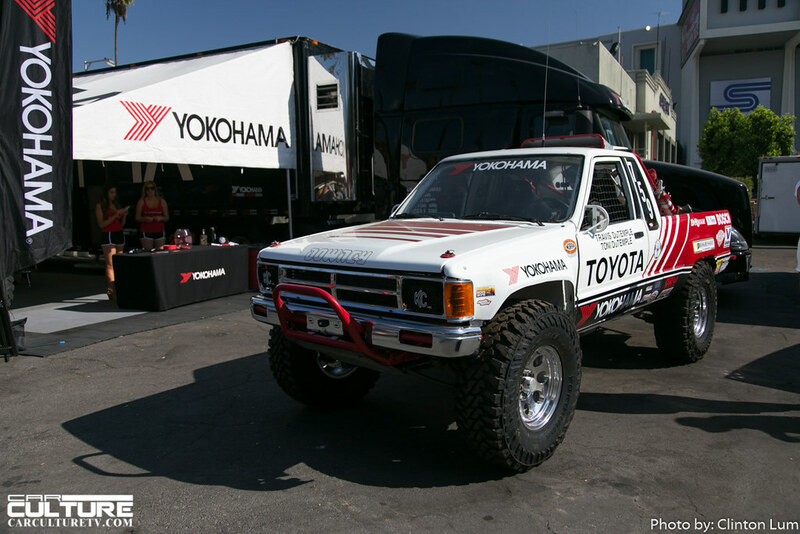 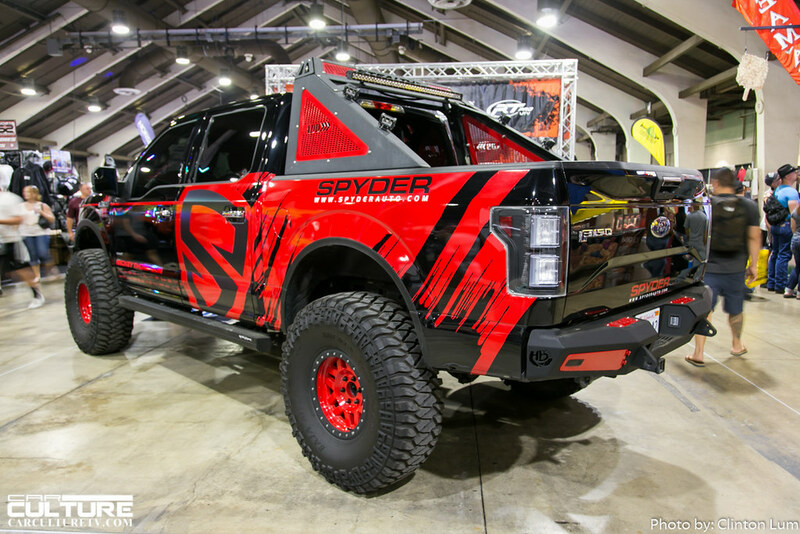 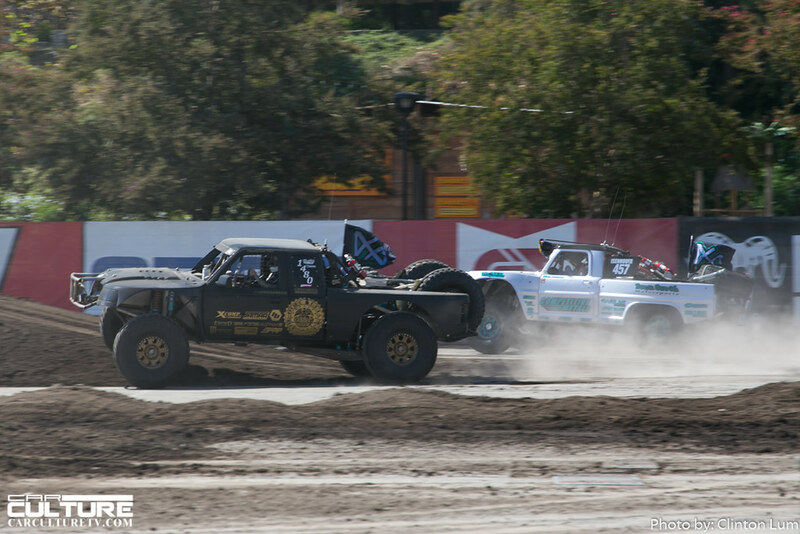 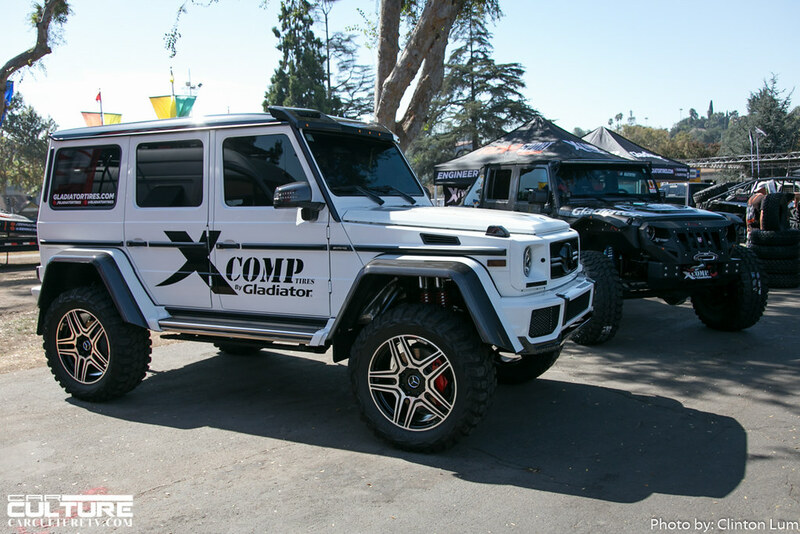 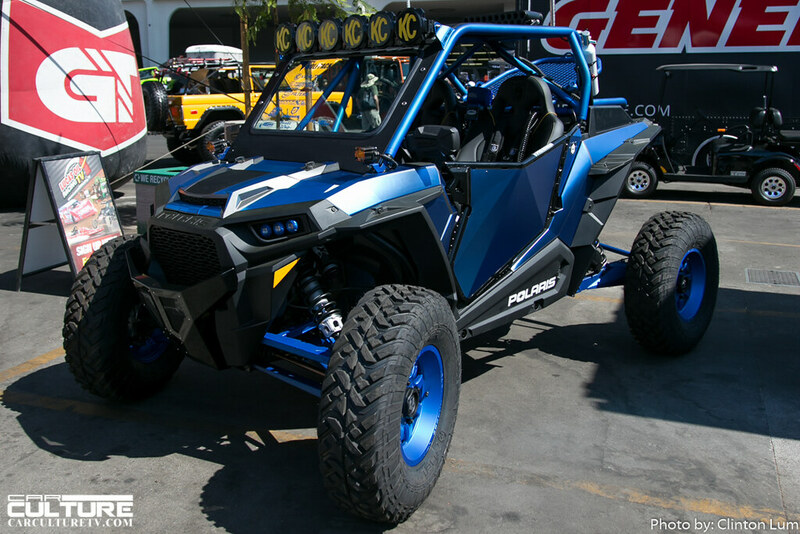 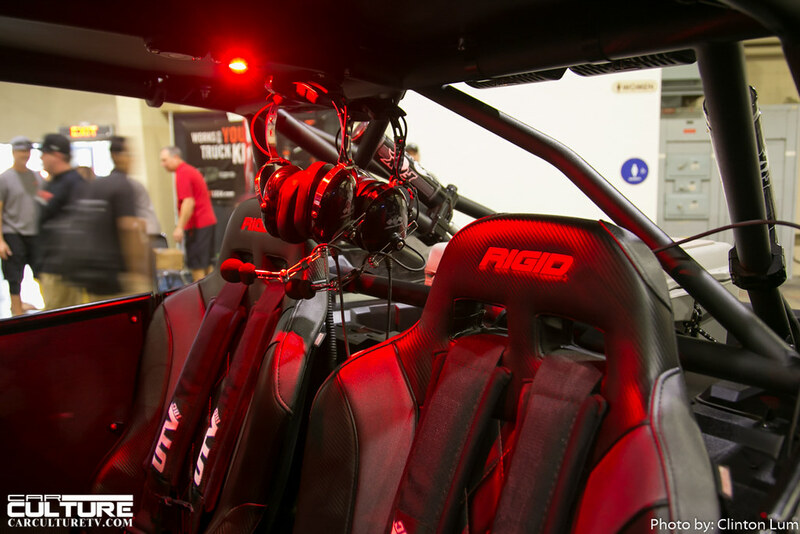 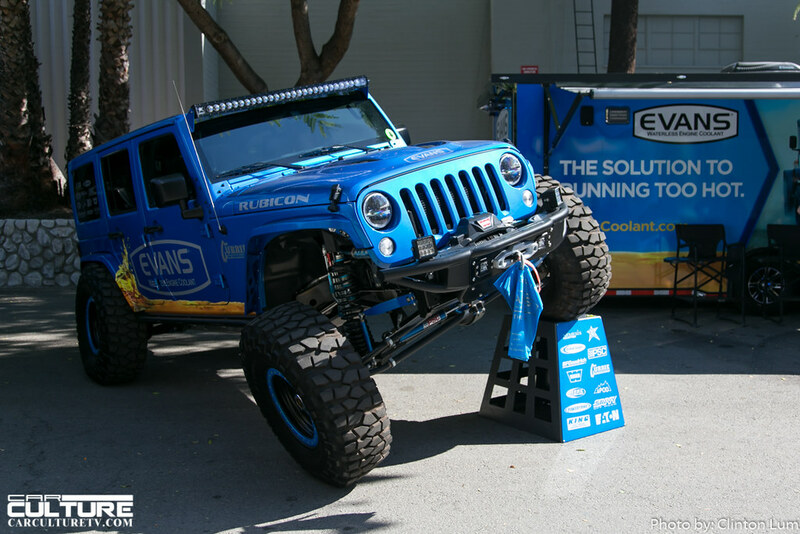 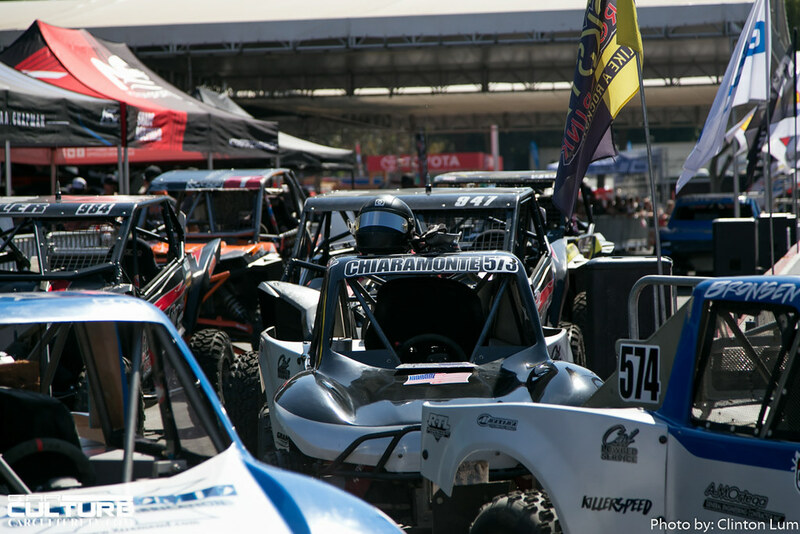 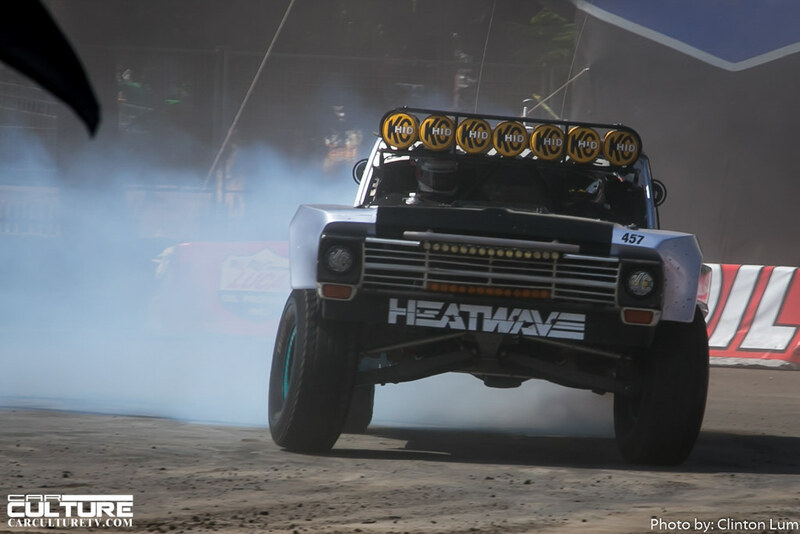 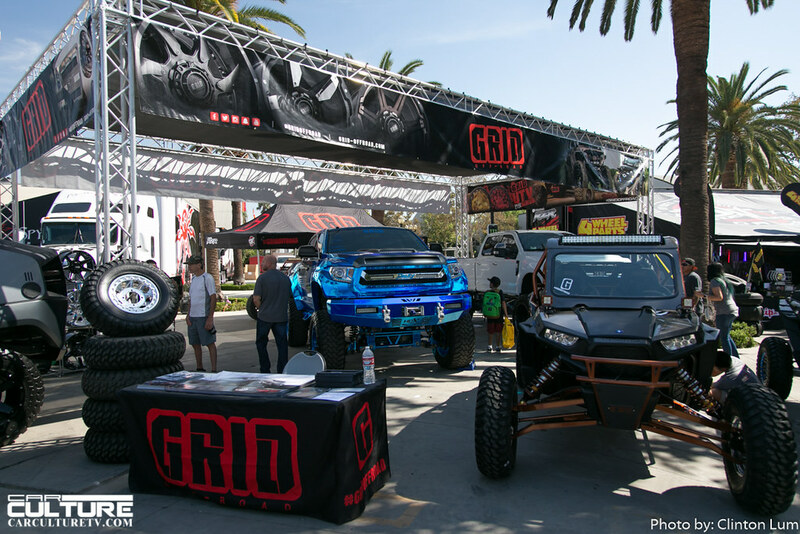 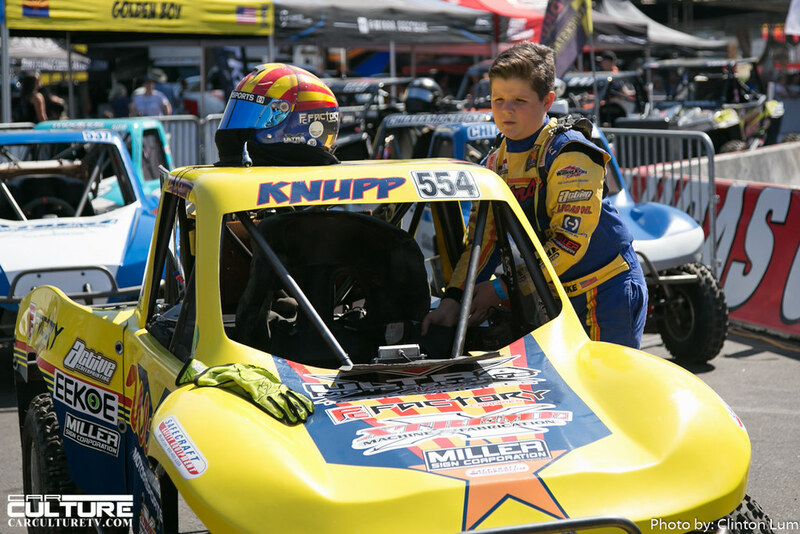 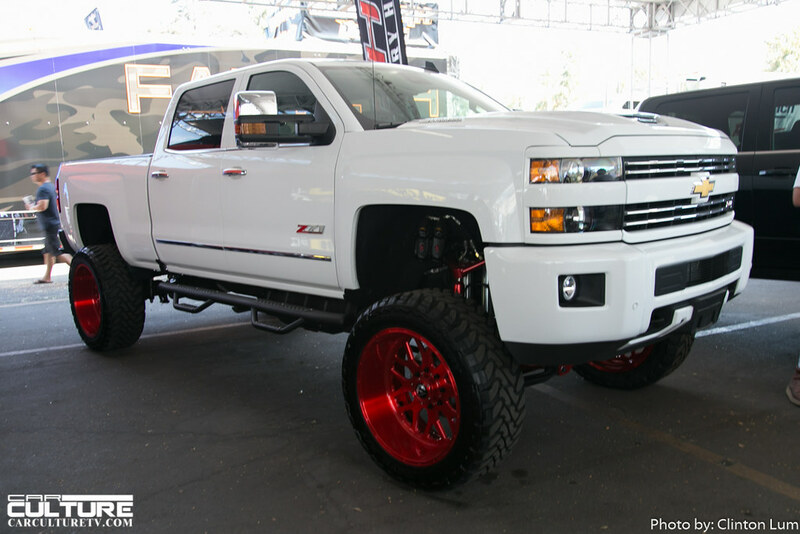 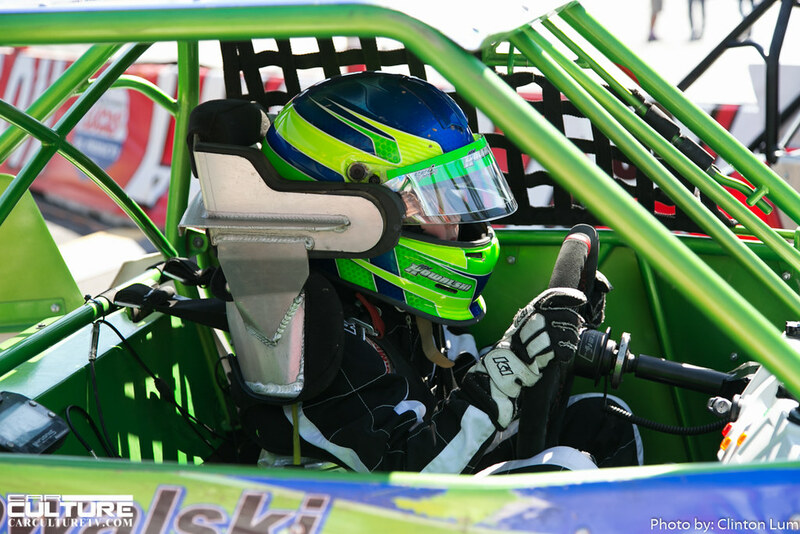 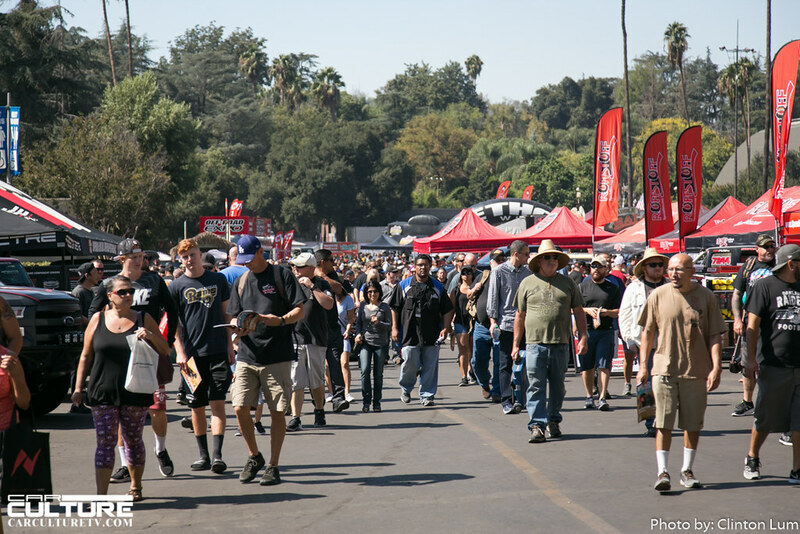 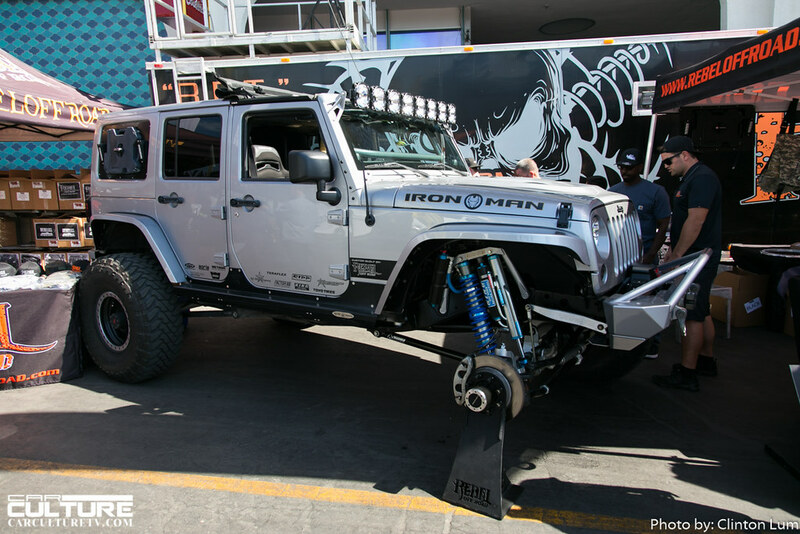 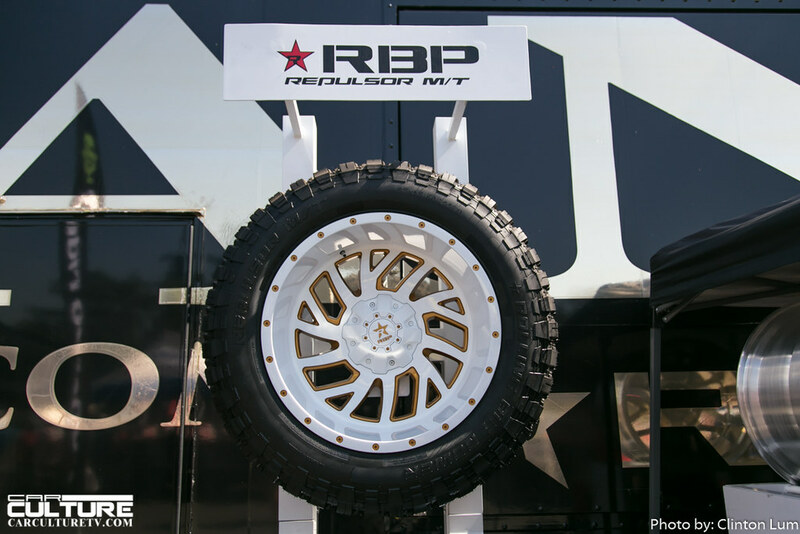 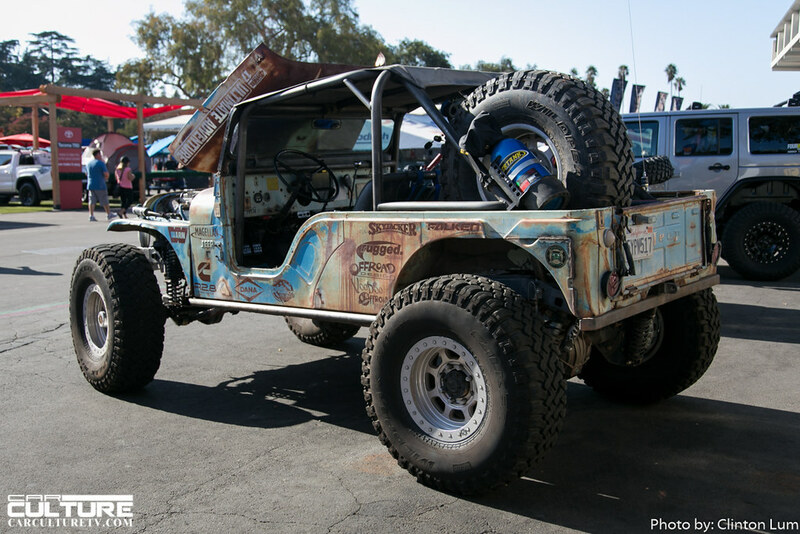 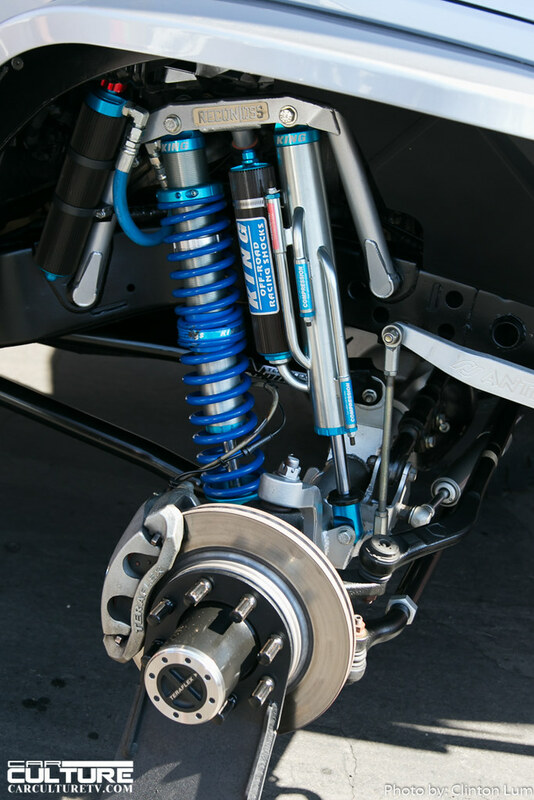 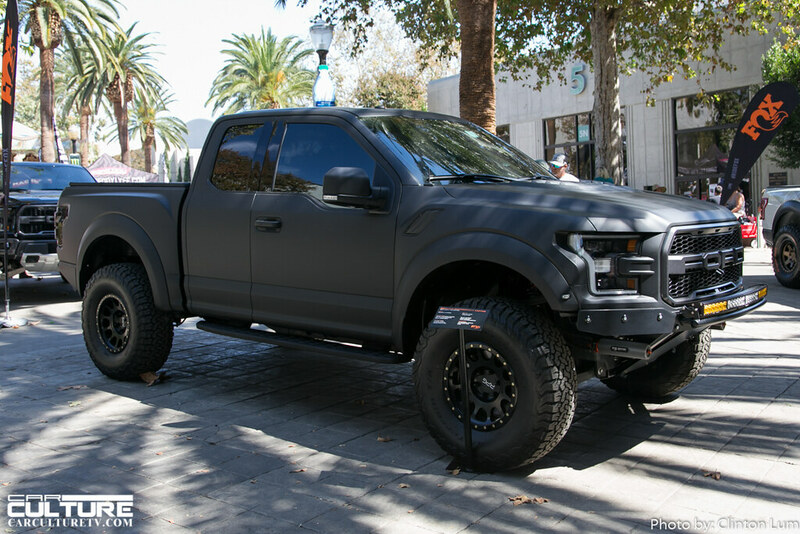 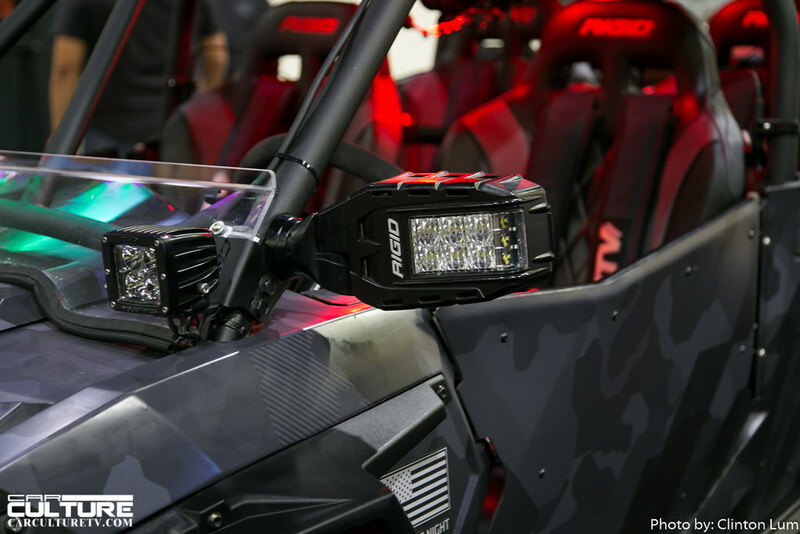 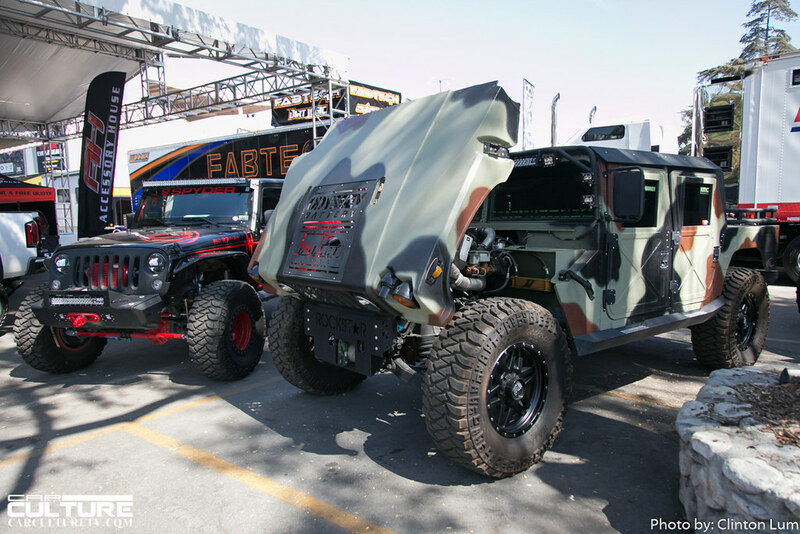 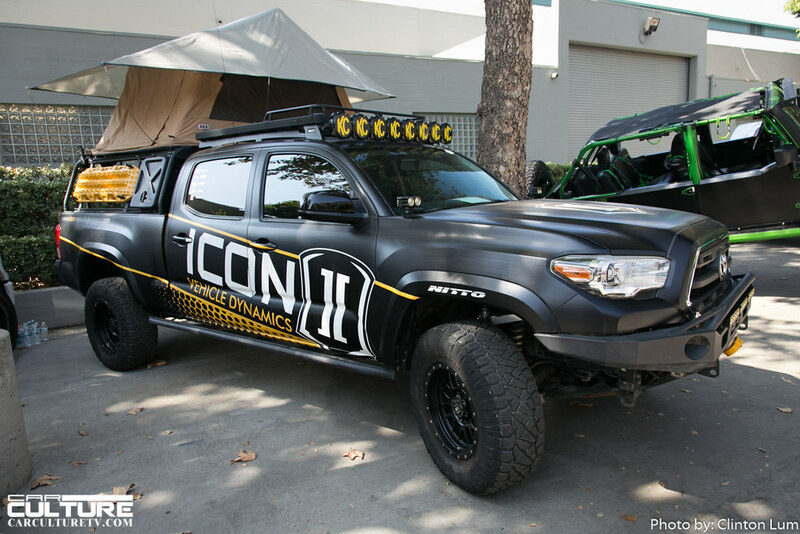 With a full weekend of excitement, over 350 off-road vendors in one location, you will see everything that is going on in the dynamic world of off-road.